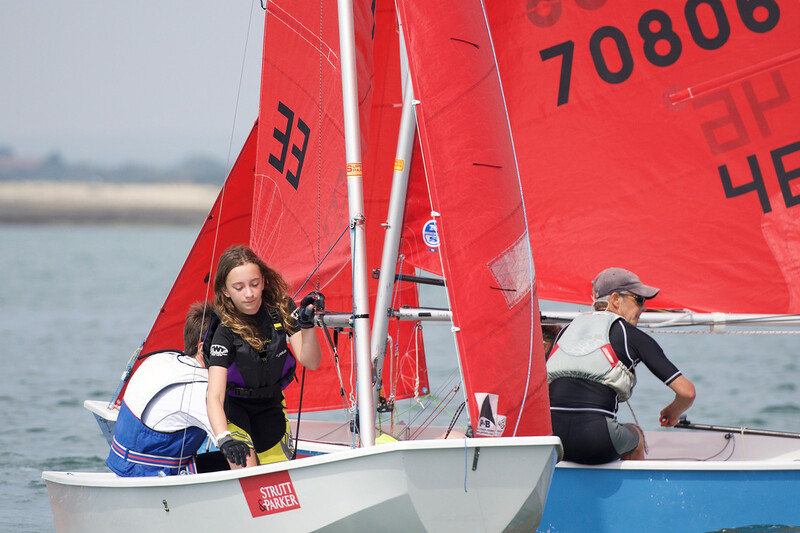 With only 4 races completed over the previous two days, the fleet launched early to try and get some more races on the board. 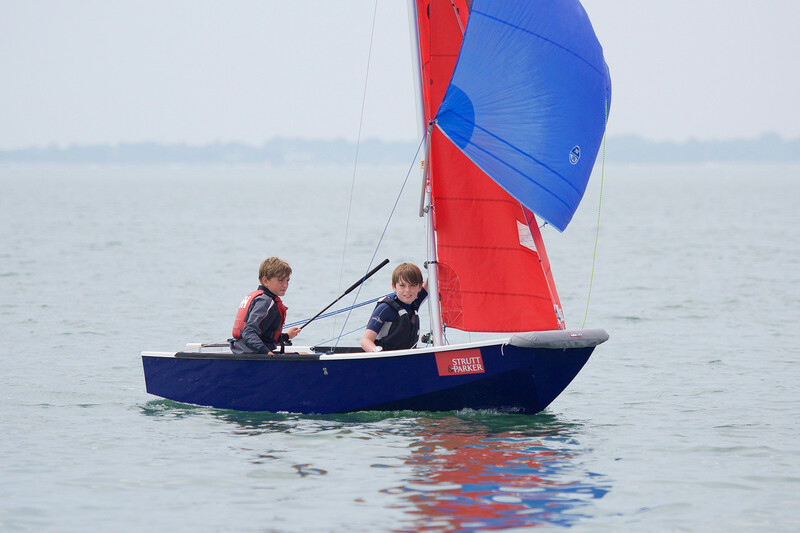 Once again, a light breeze from the SW came in and eventually settled, allowing race 5 to start using a windward - leeward course. 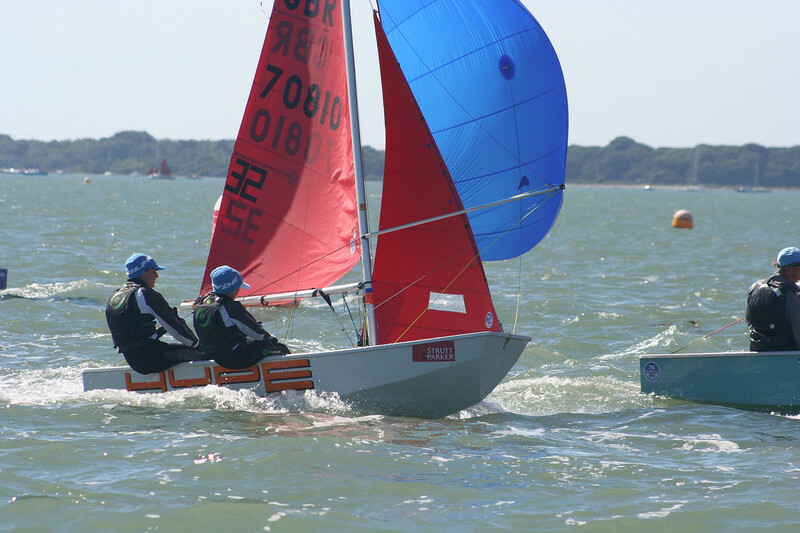 The fleet got away at the third attempt under a black flag, but, from my viewpoint, it looked like some boats were over. 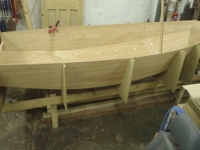 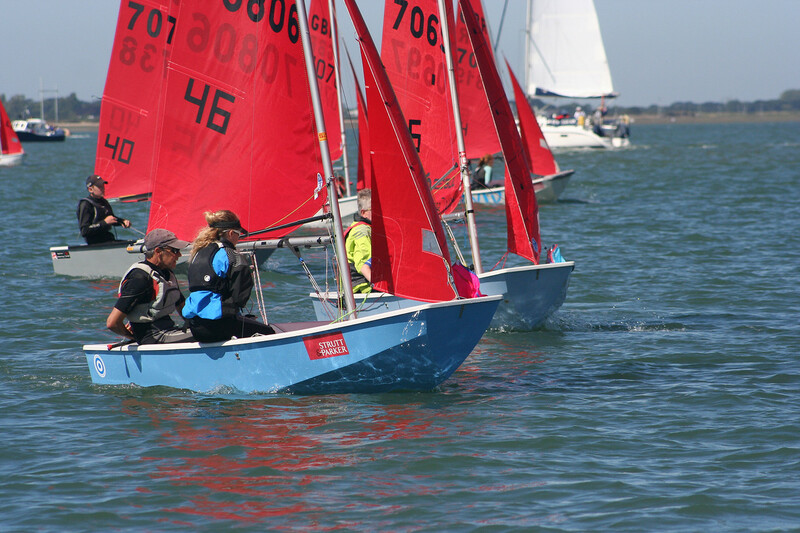 After a long wait ashore for the sea breeze to start to fill, the fleet were relased and towed and sailed down to the race area against the first of the flood tide. 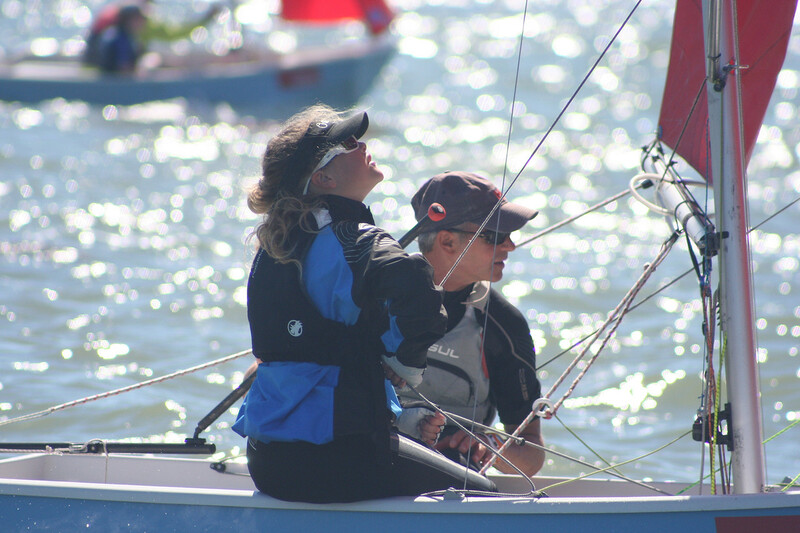 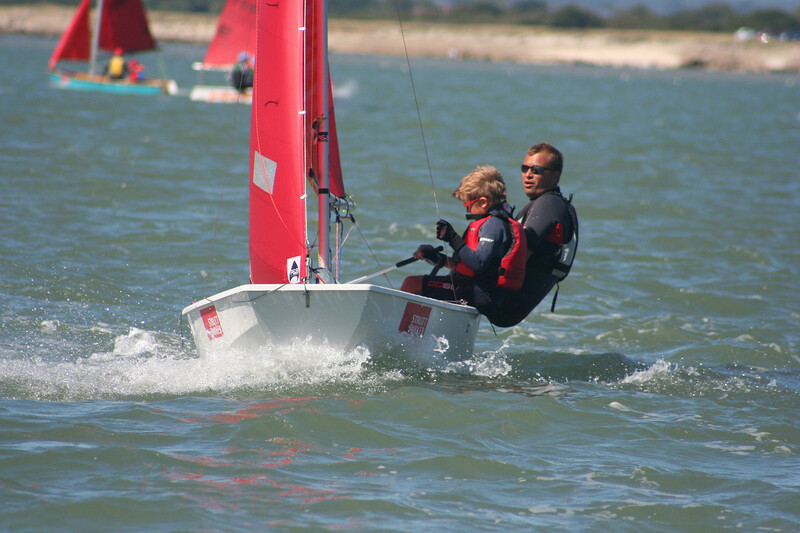 With such a light wind and strong tide it was only just possible to cross the start line. 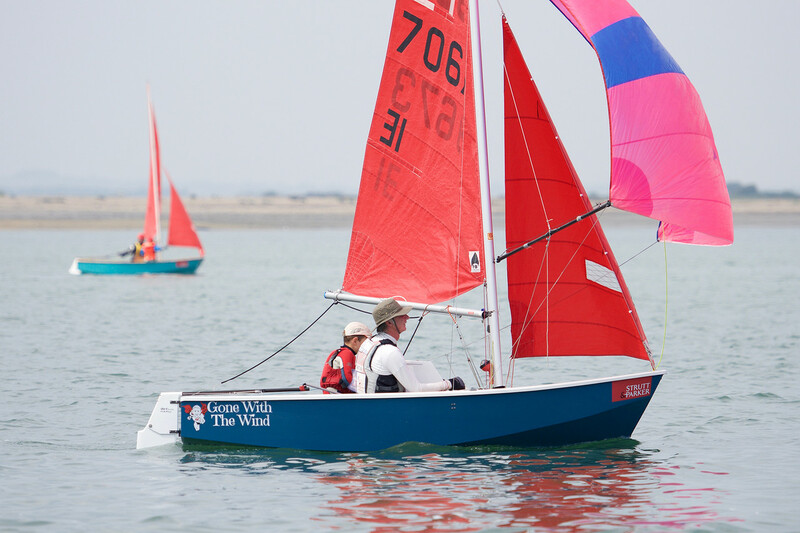 Please note that the "Early Bird" discounted entry fee has been extended until Monday, 8 August. 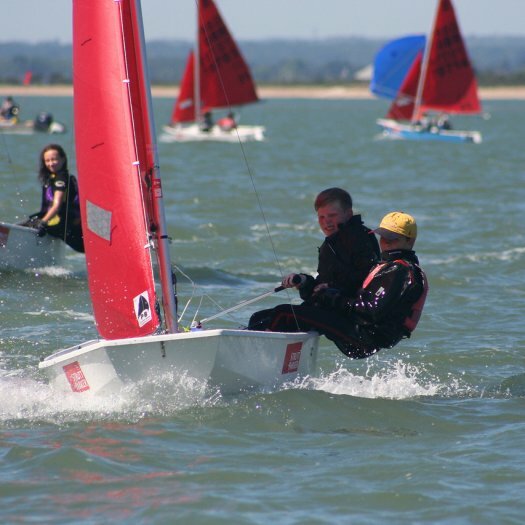 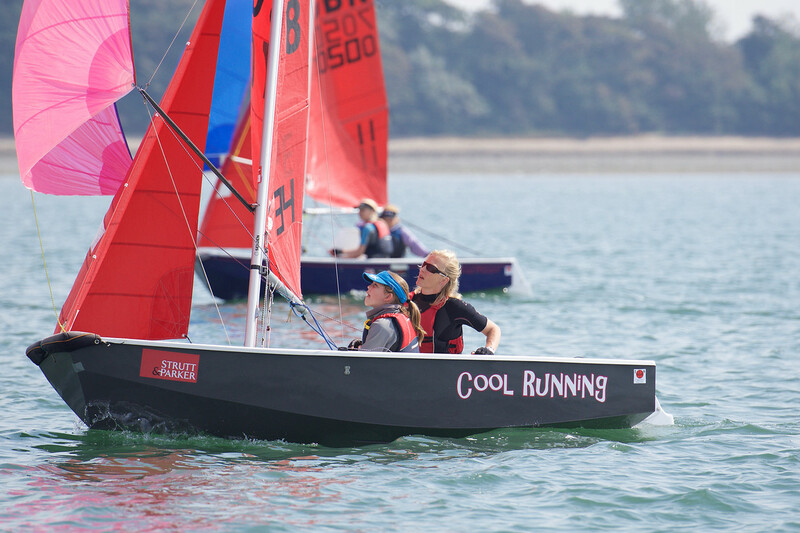 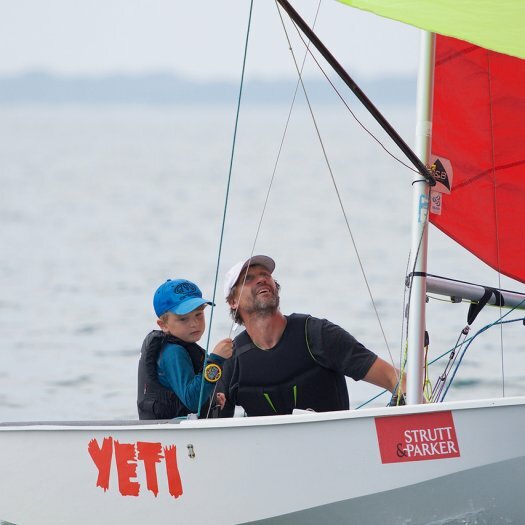 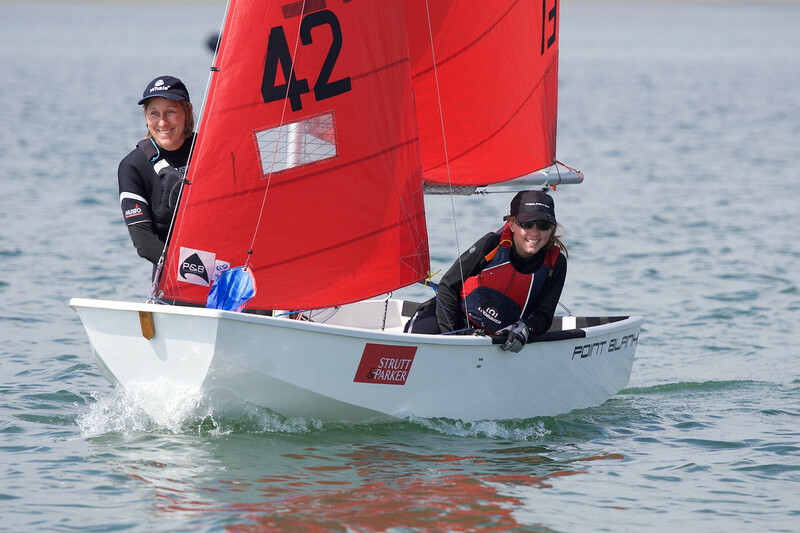 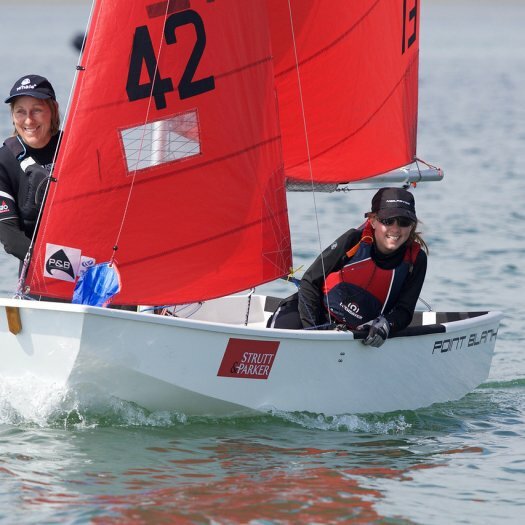 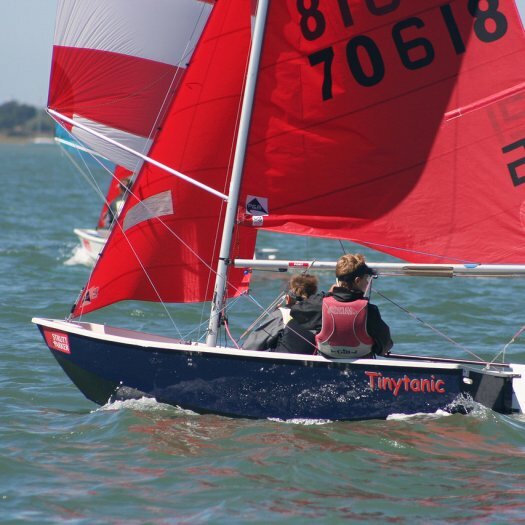 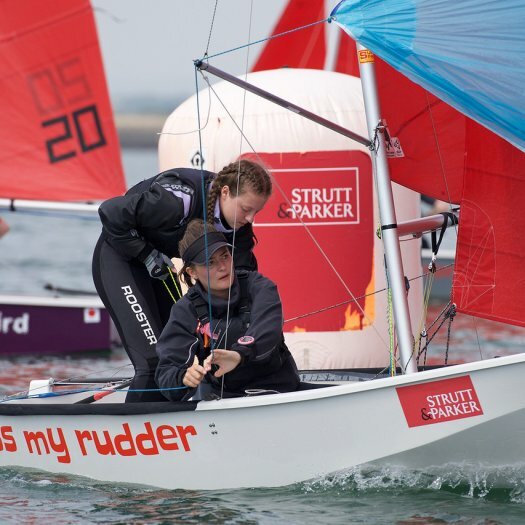 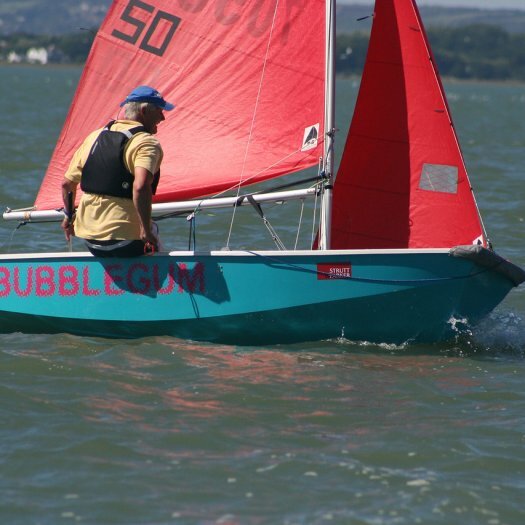 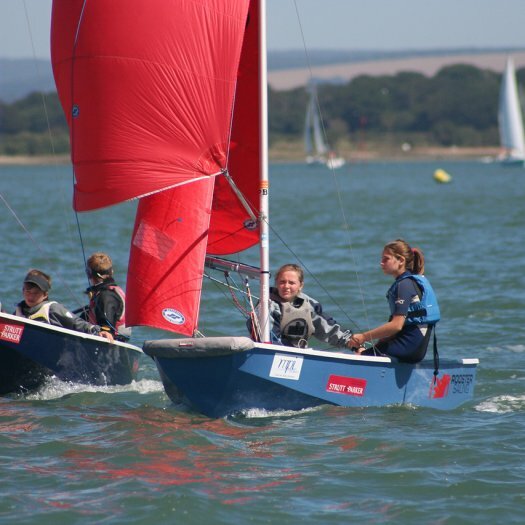 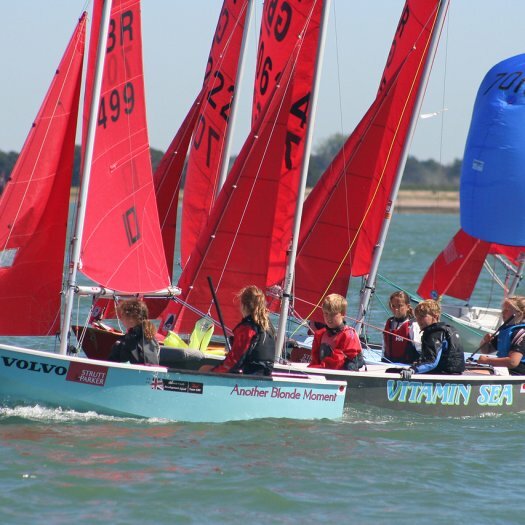 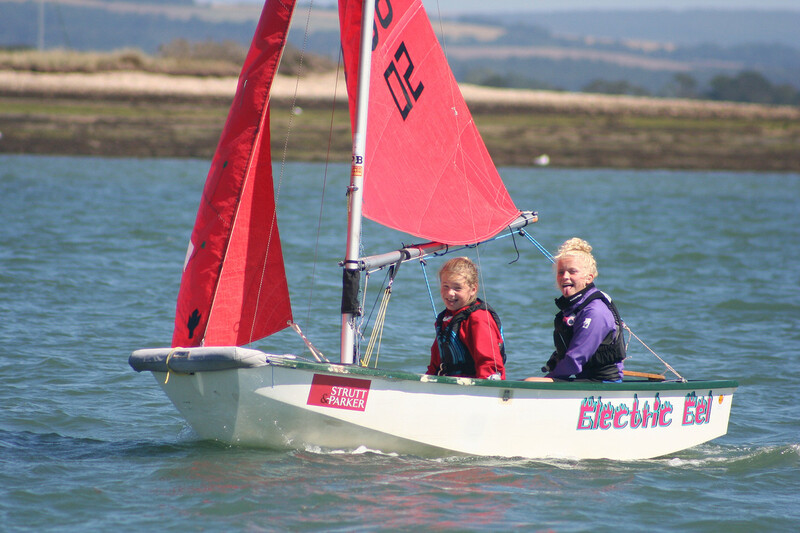 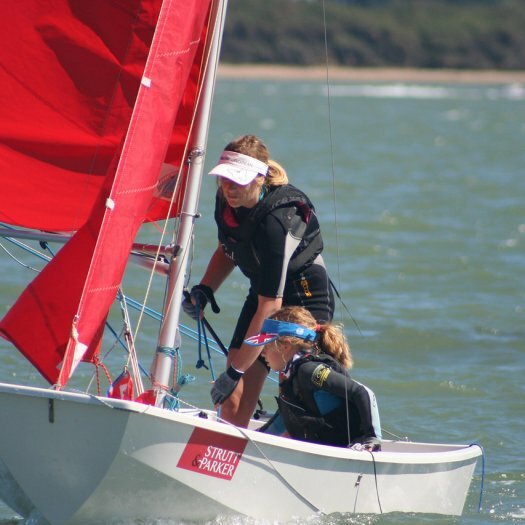 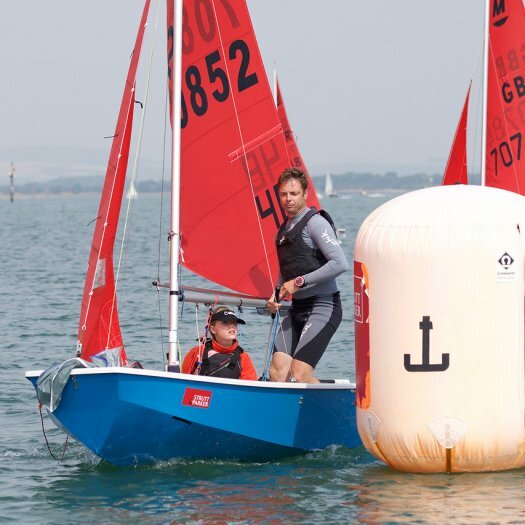 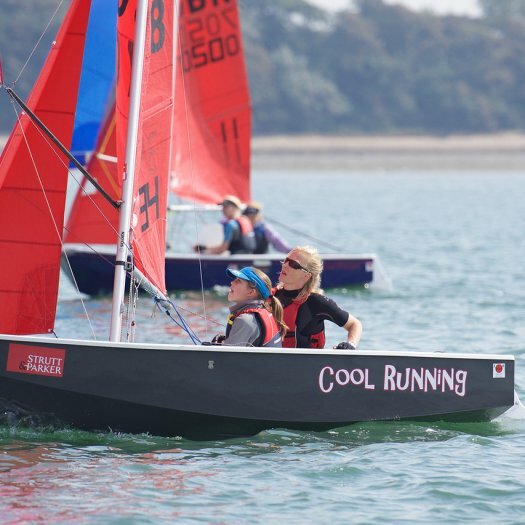 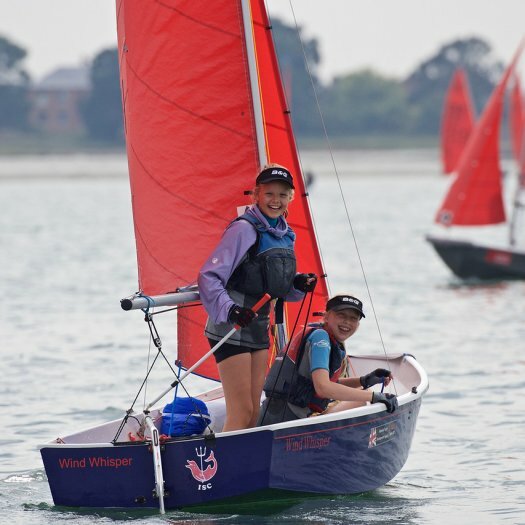 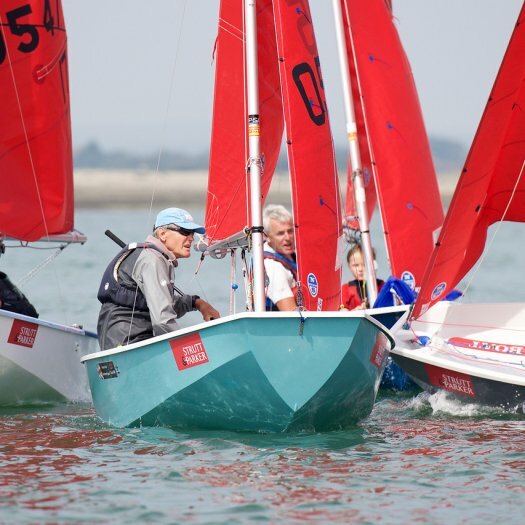 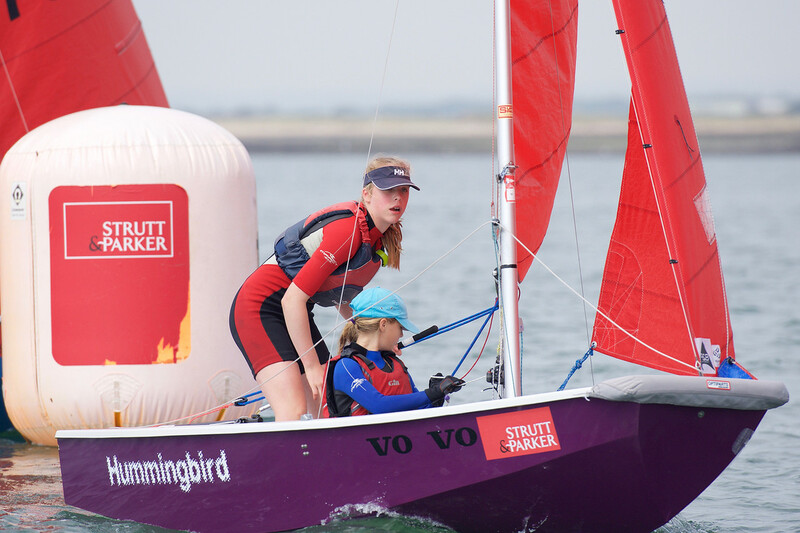 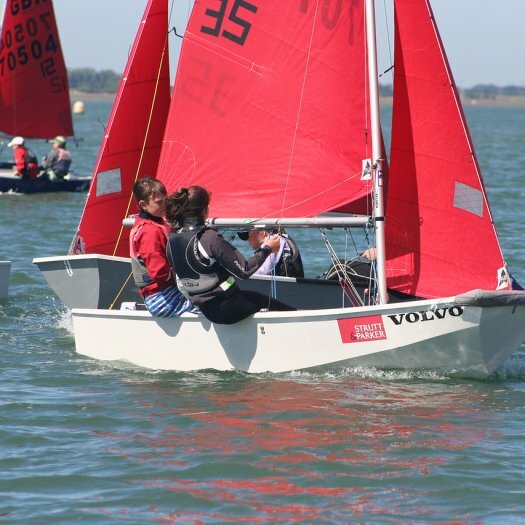 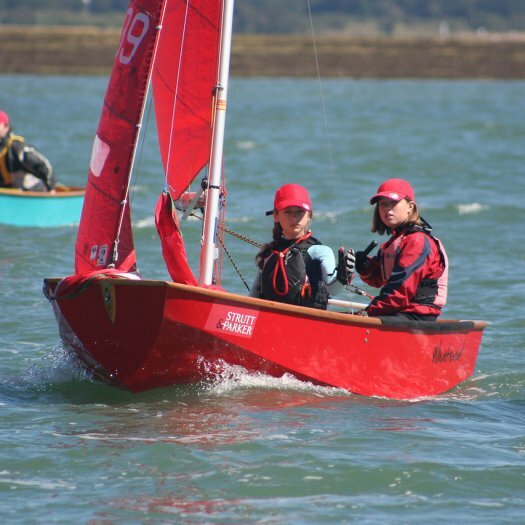 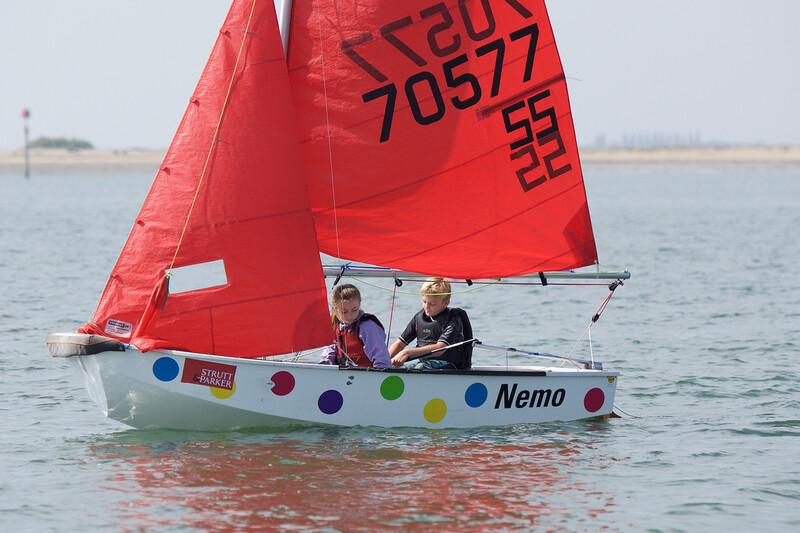 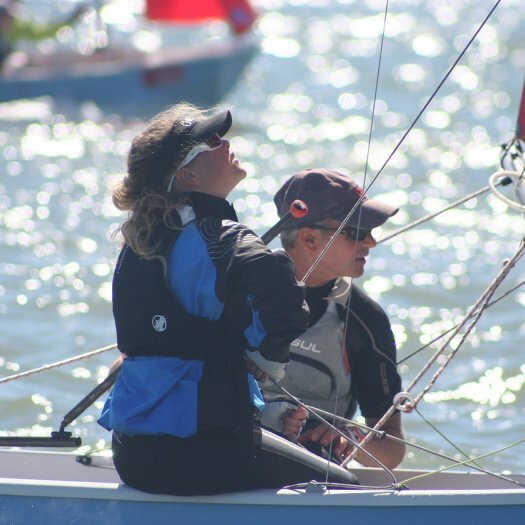 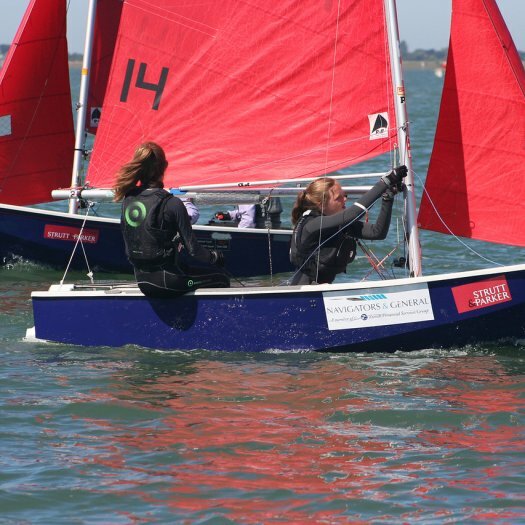 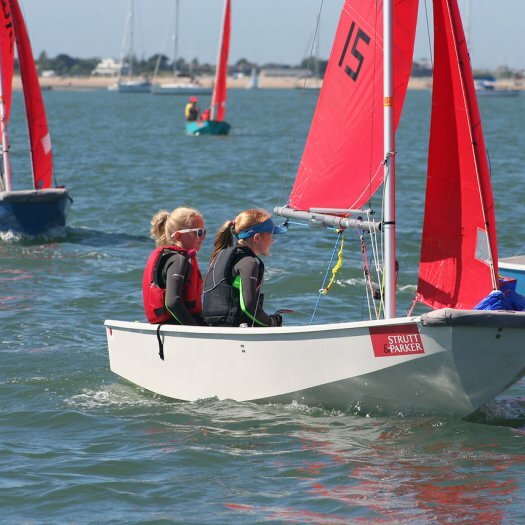 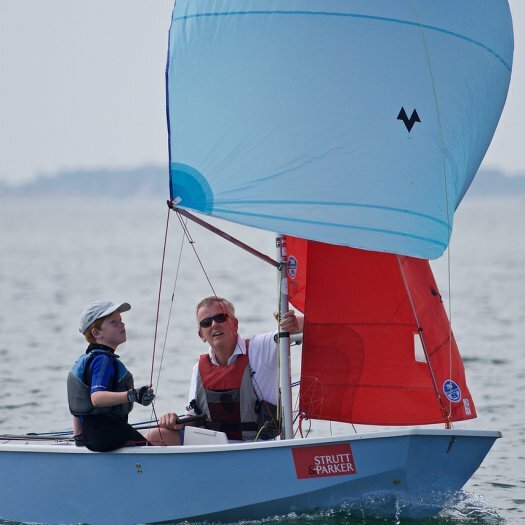 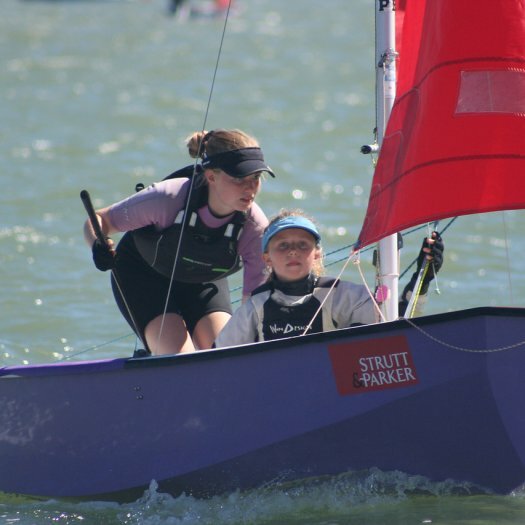 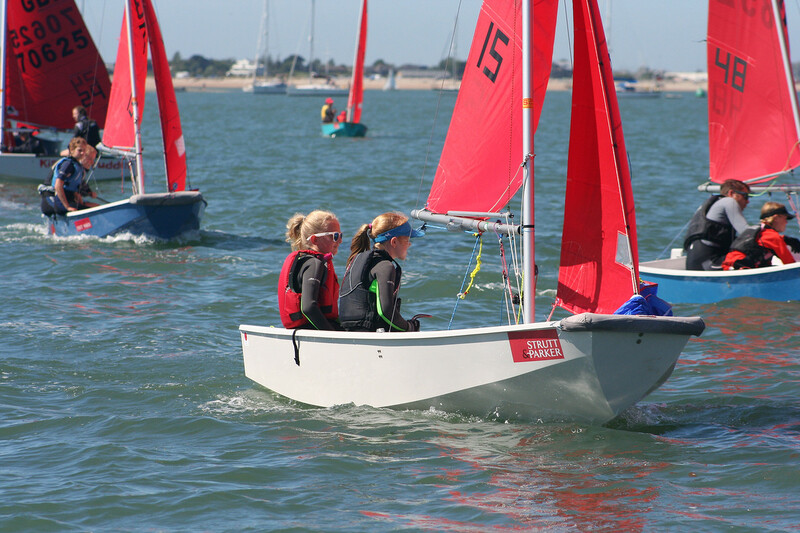 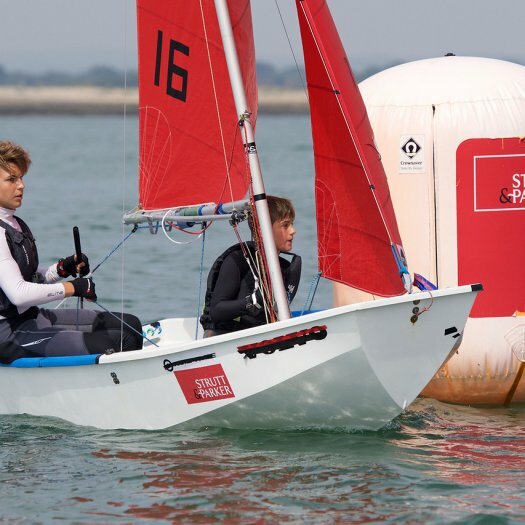 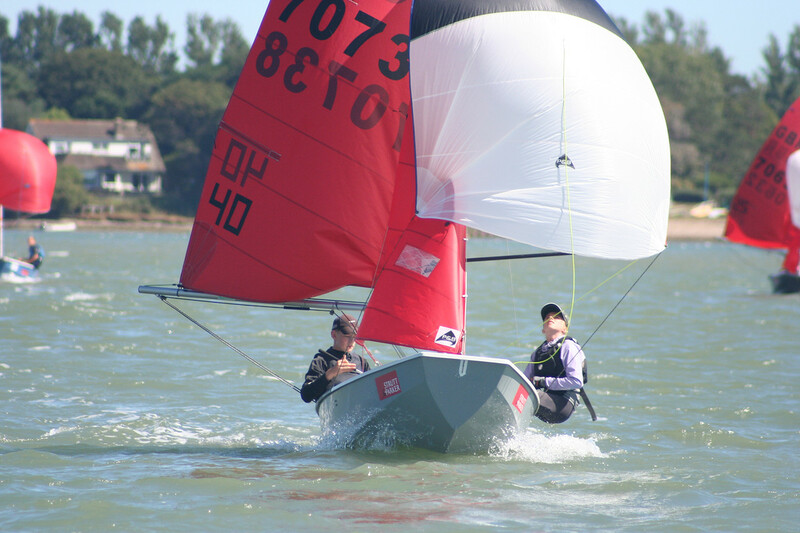 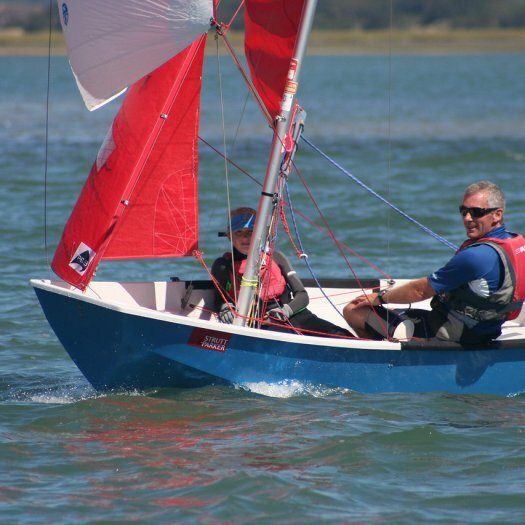 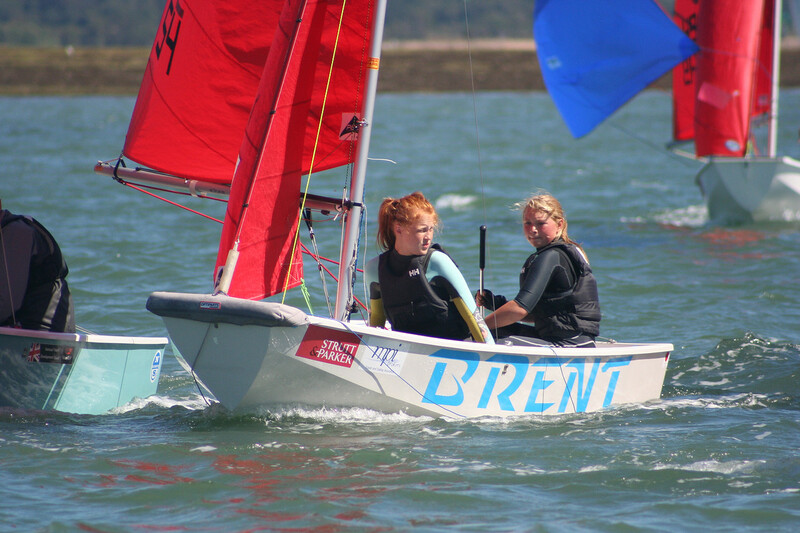 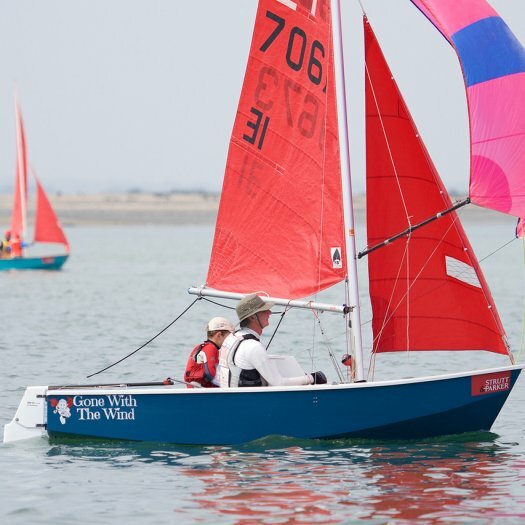 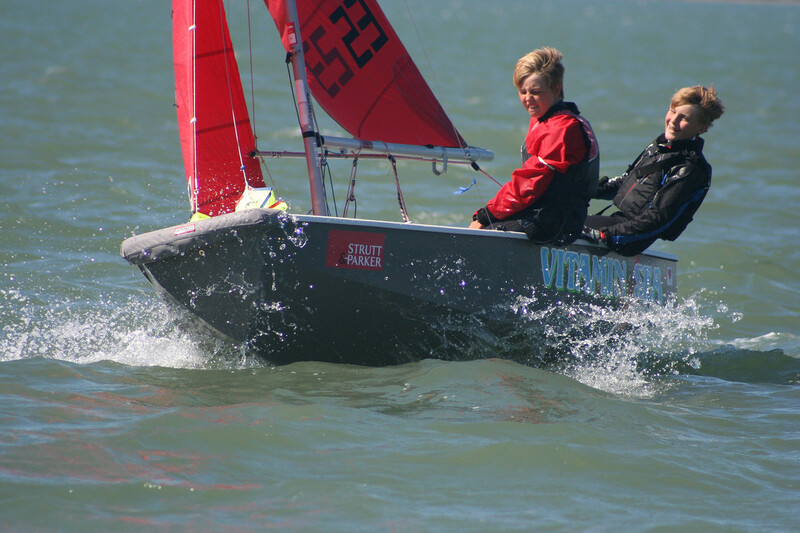 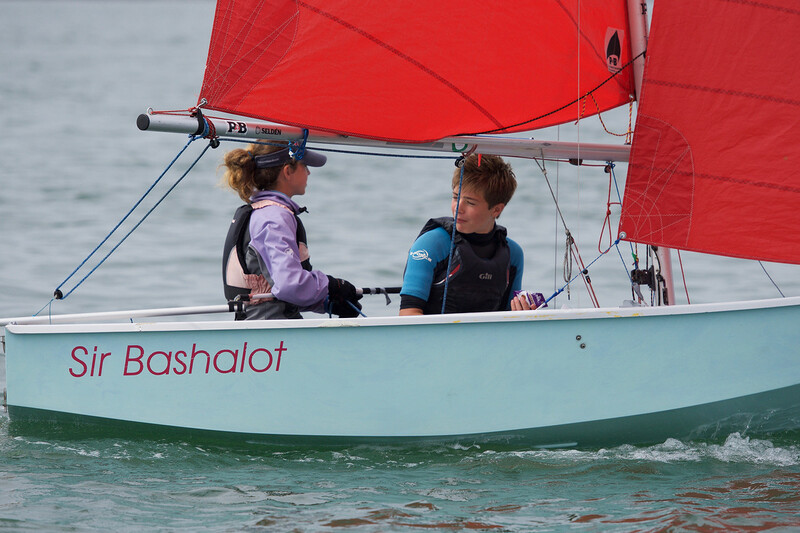 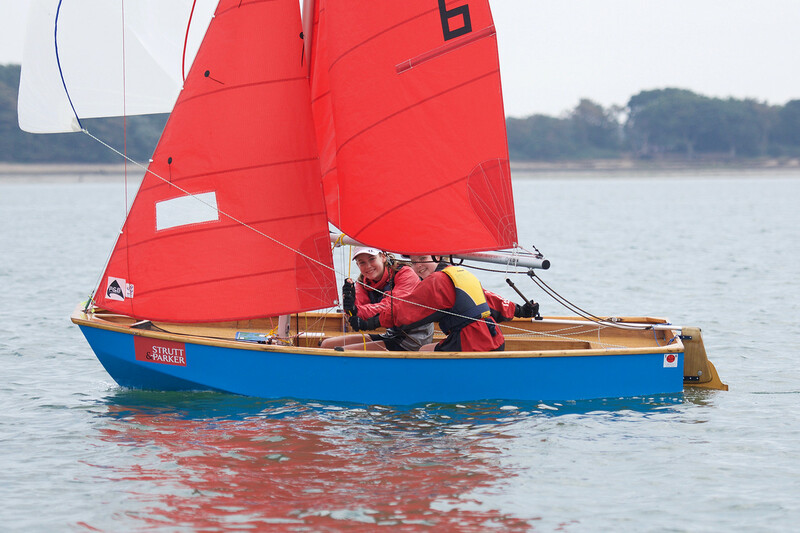 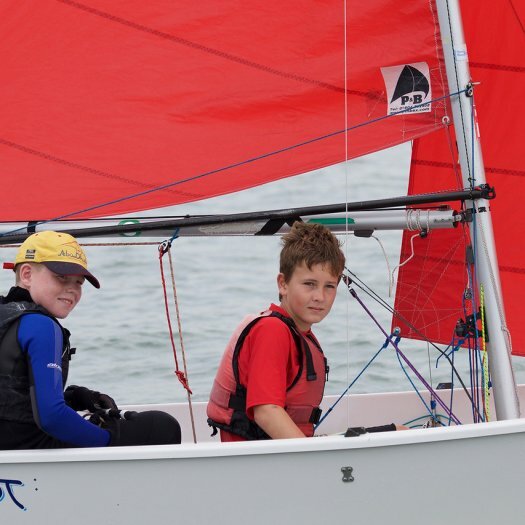 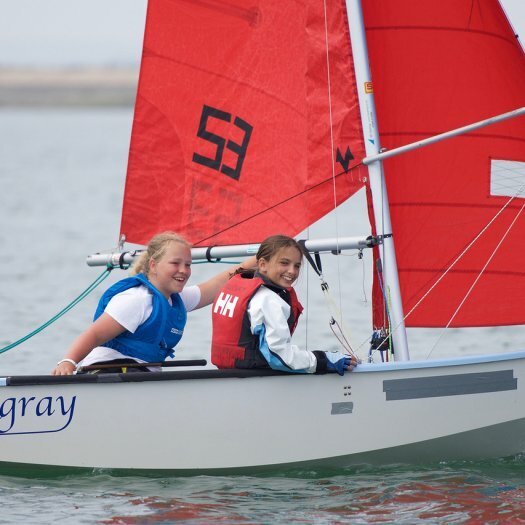 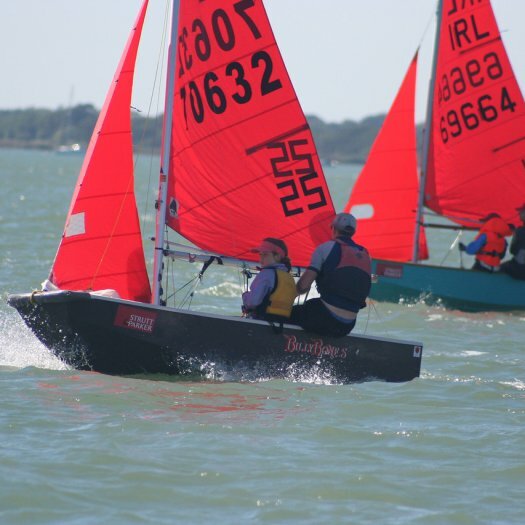 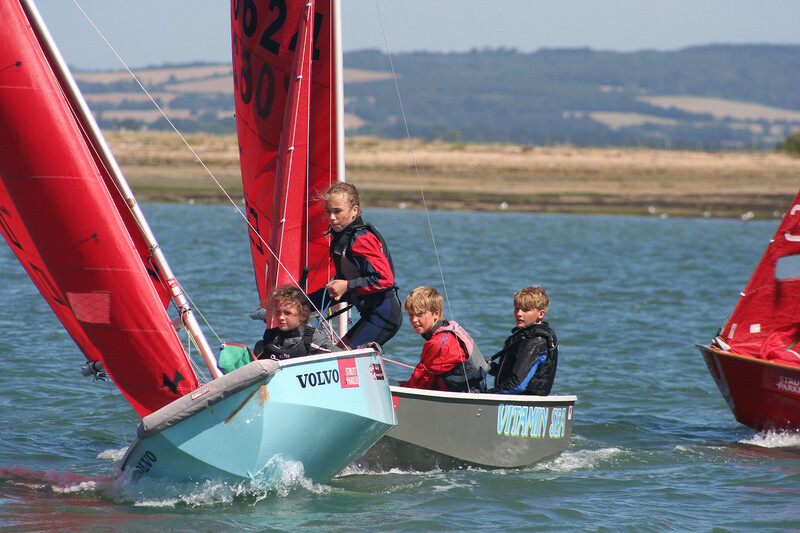 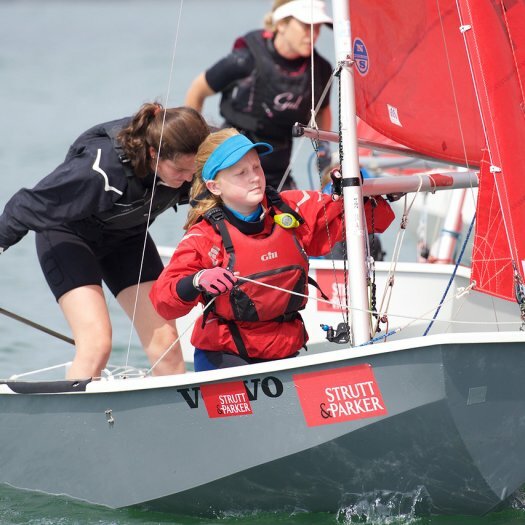 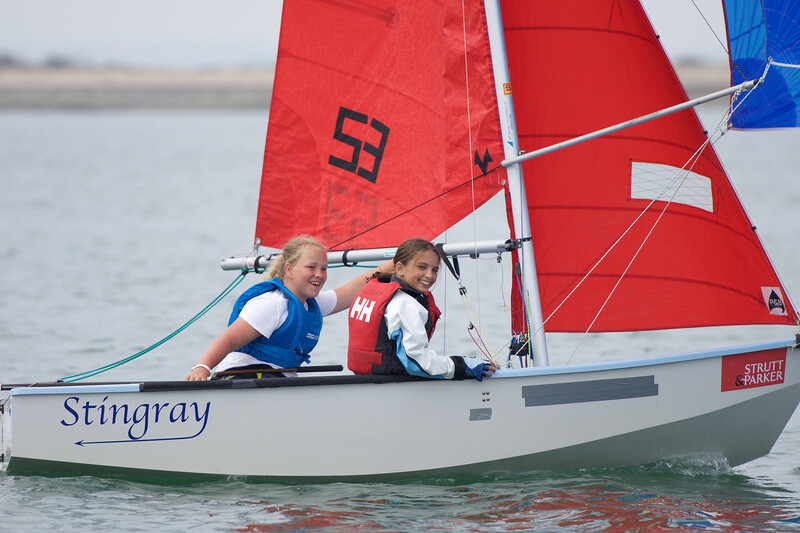 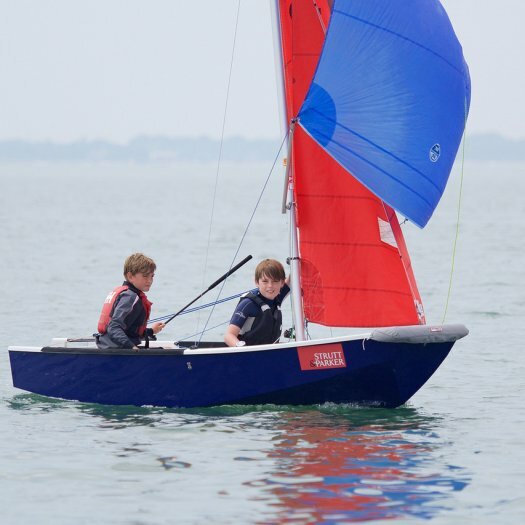 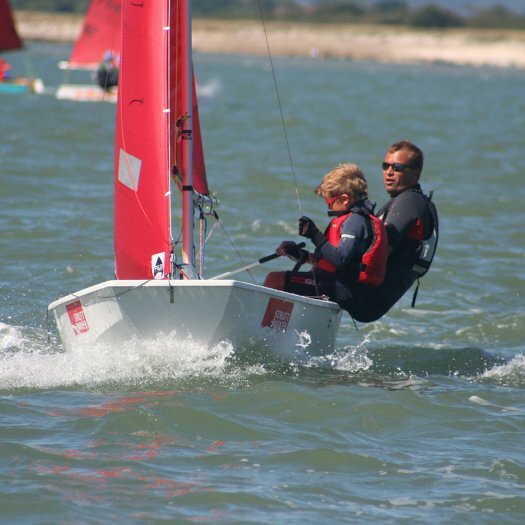 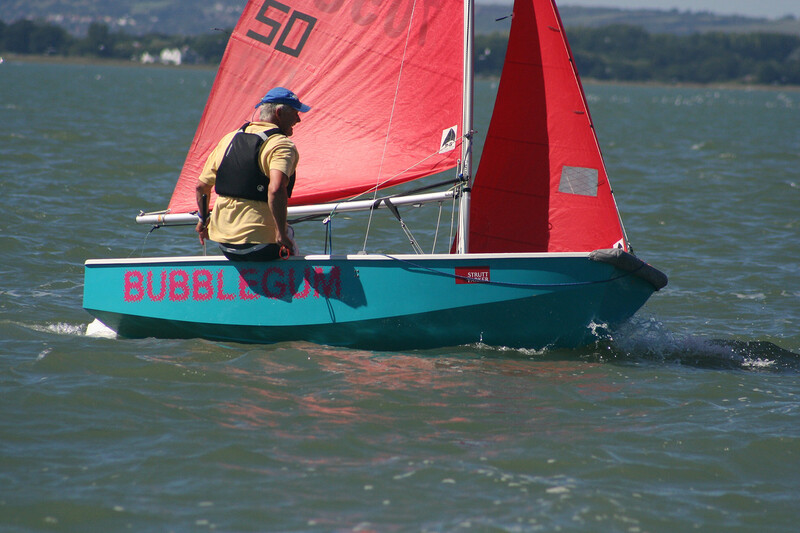 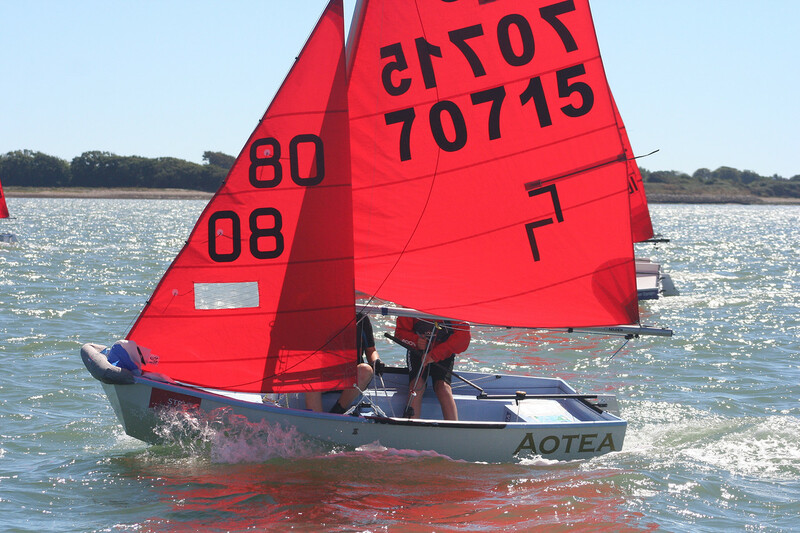 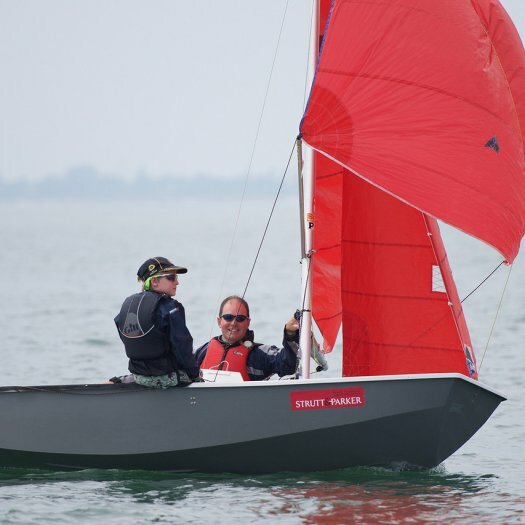 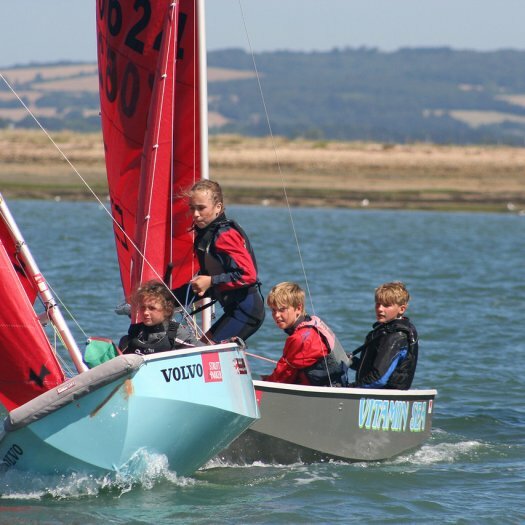 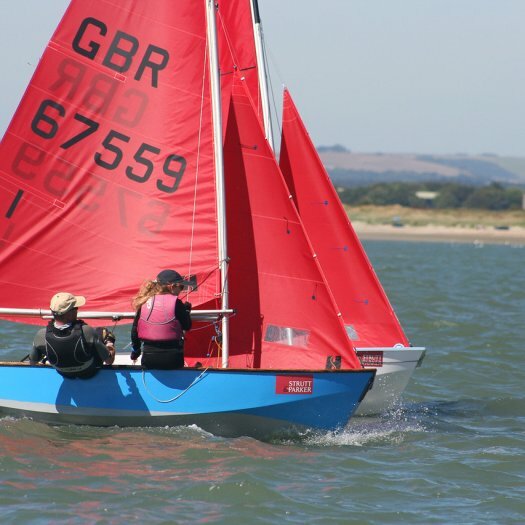 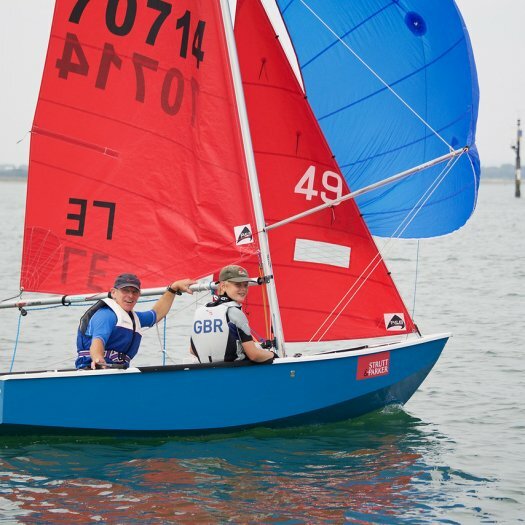 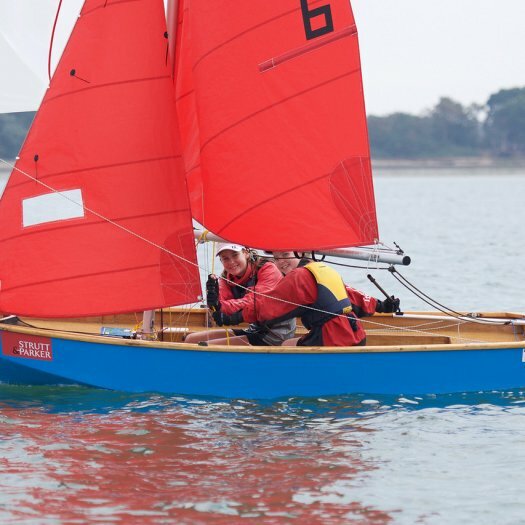 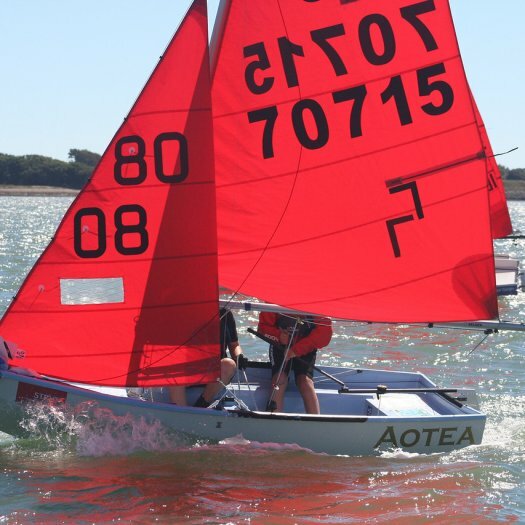 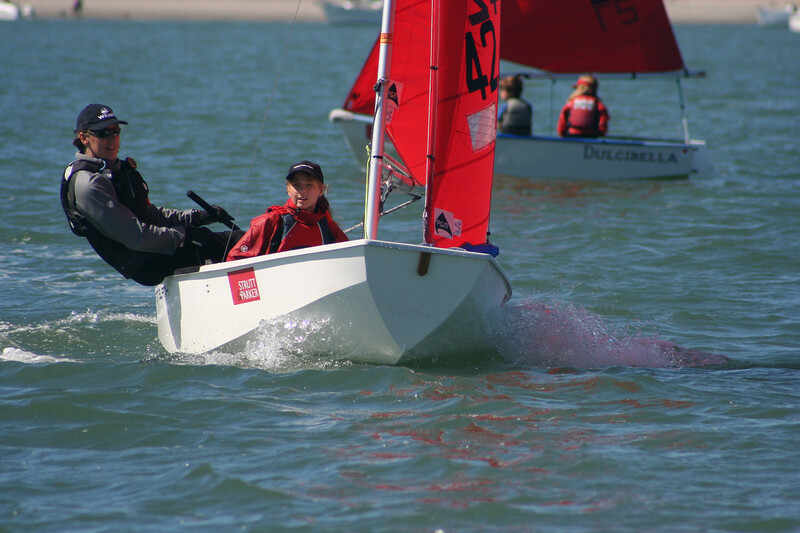 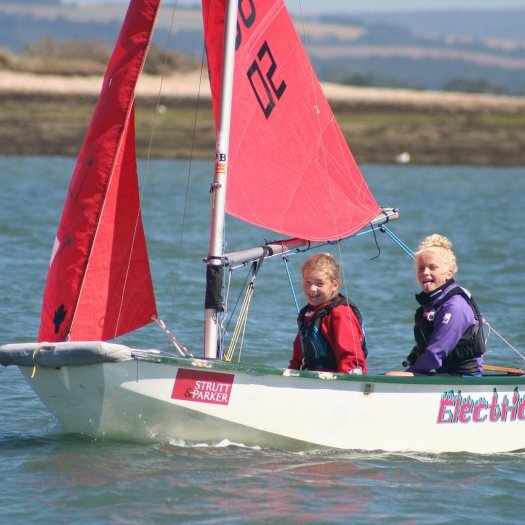 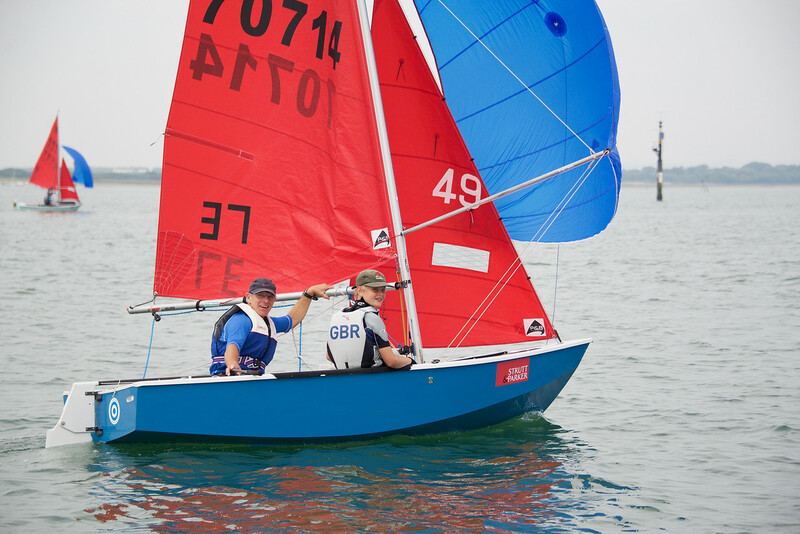 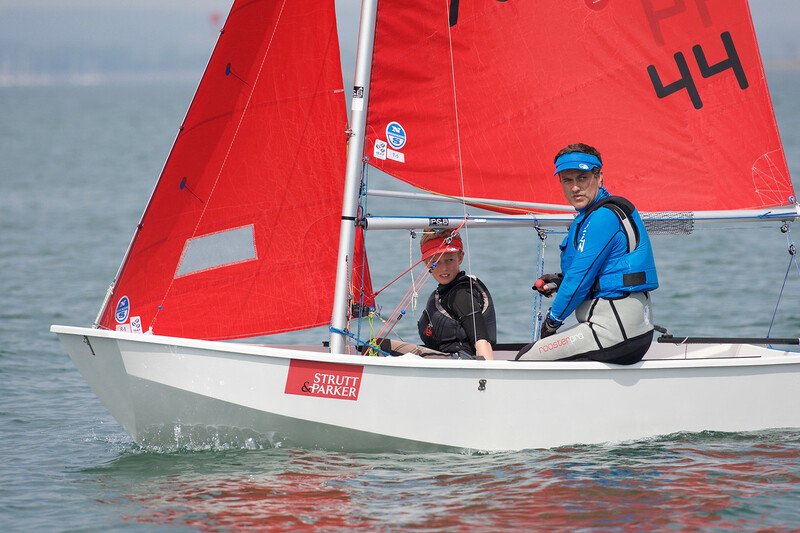 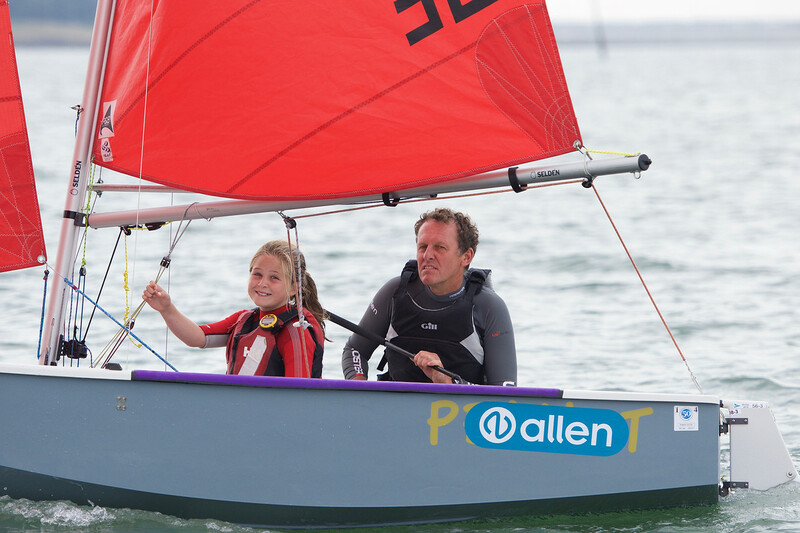 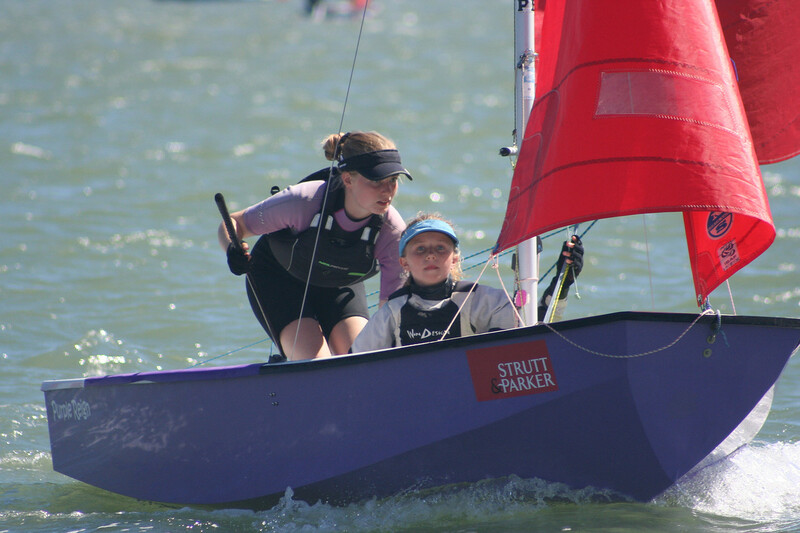 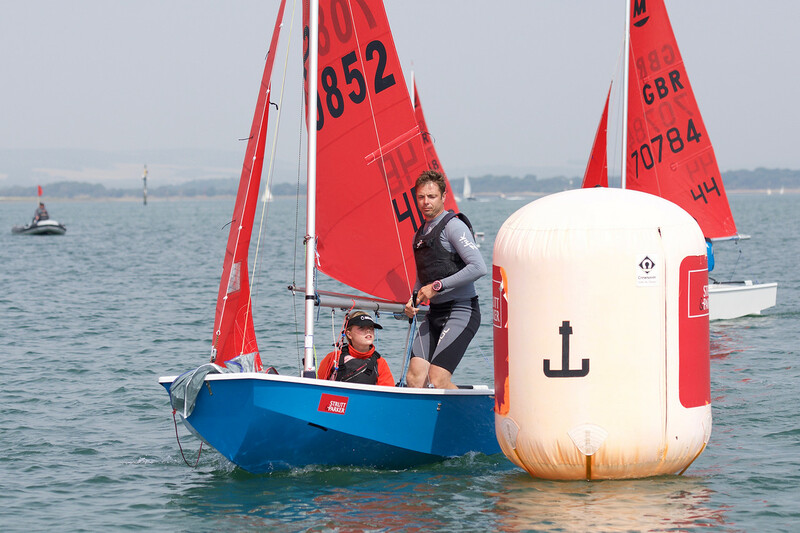 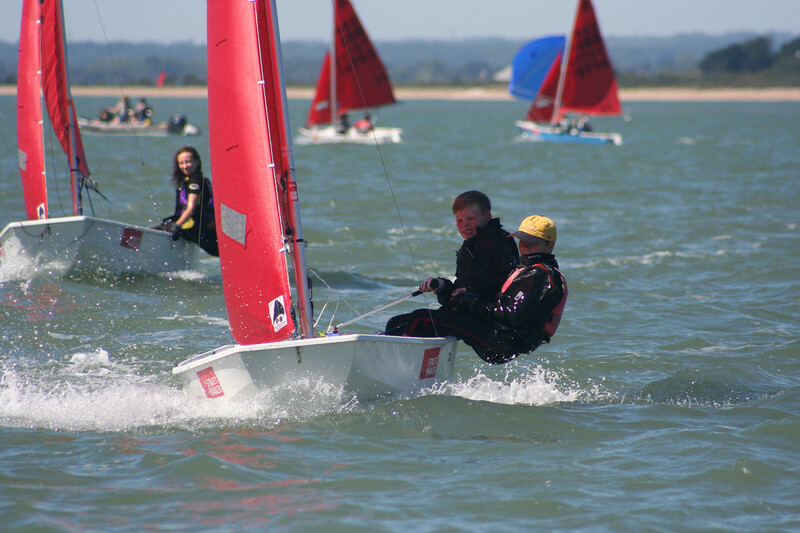 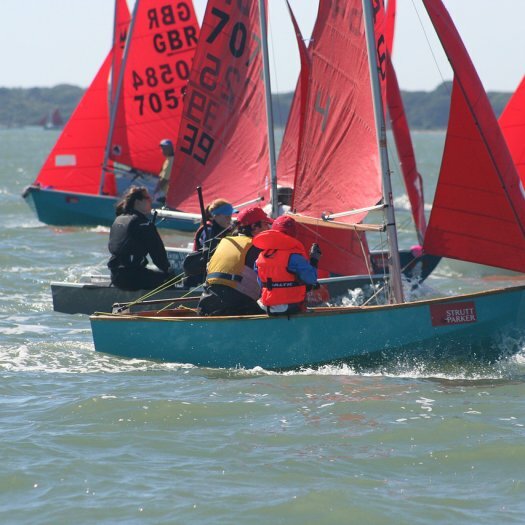 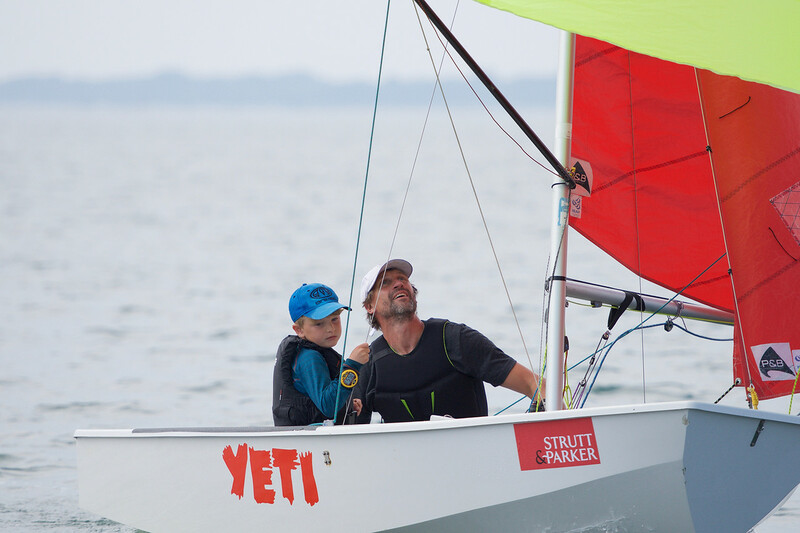 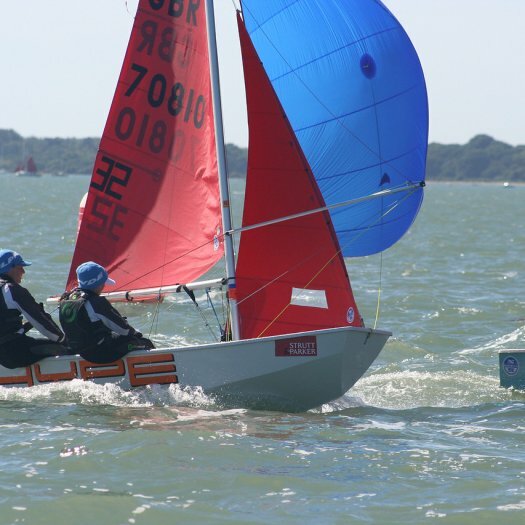 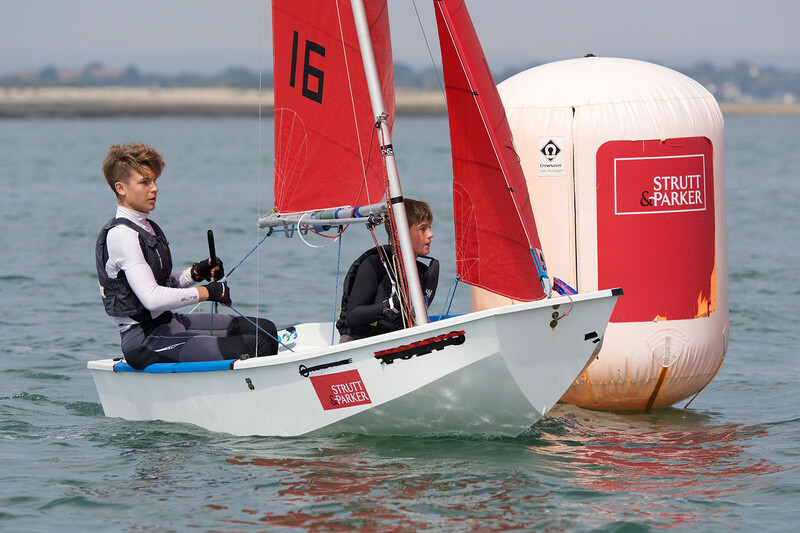 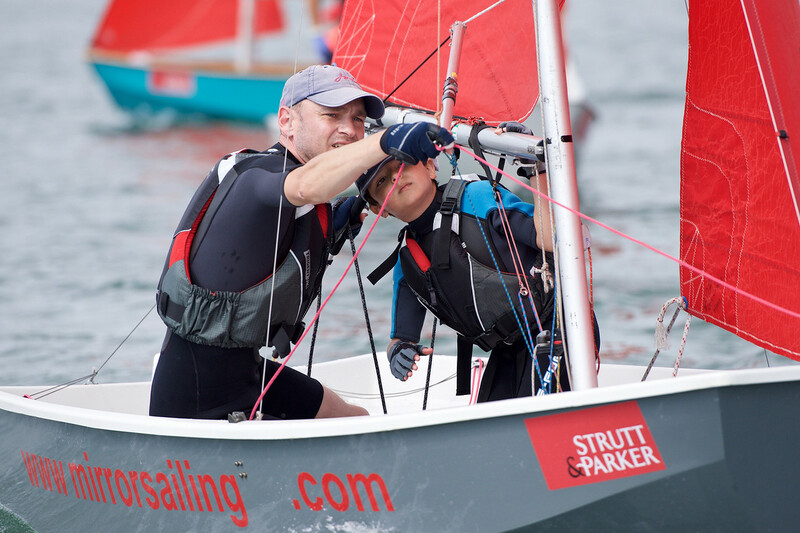 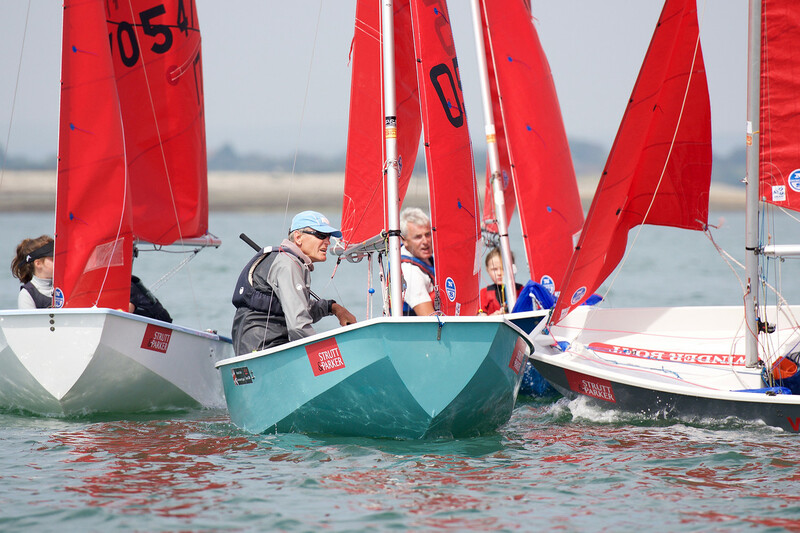 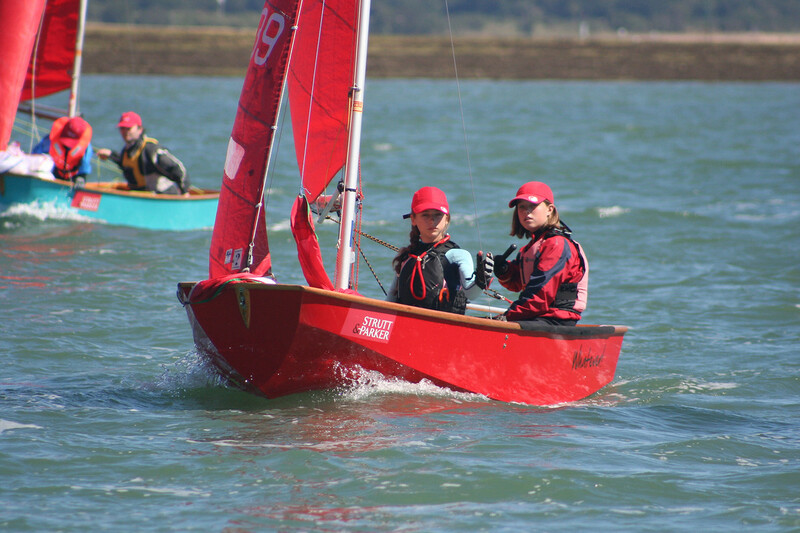 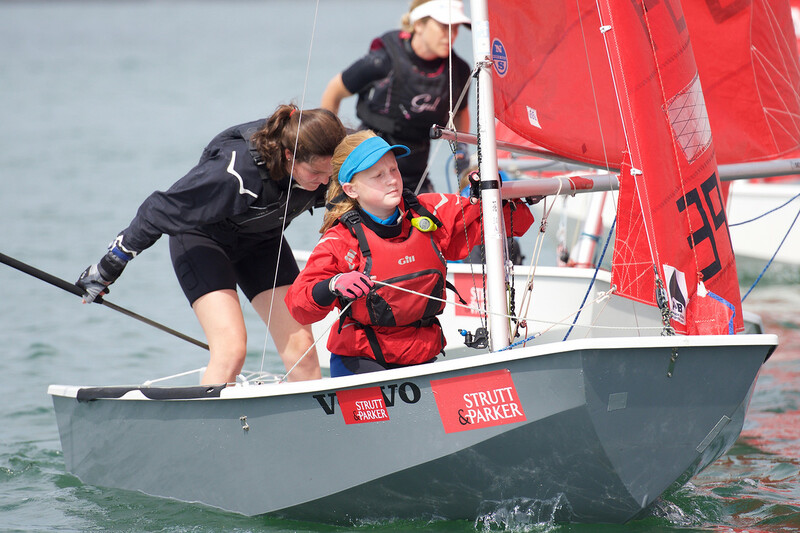 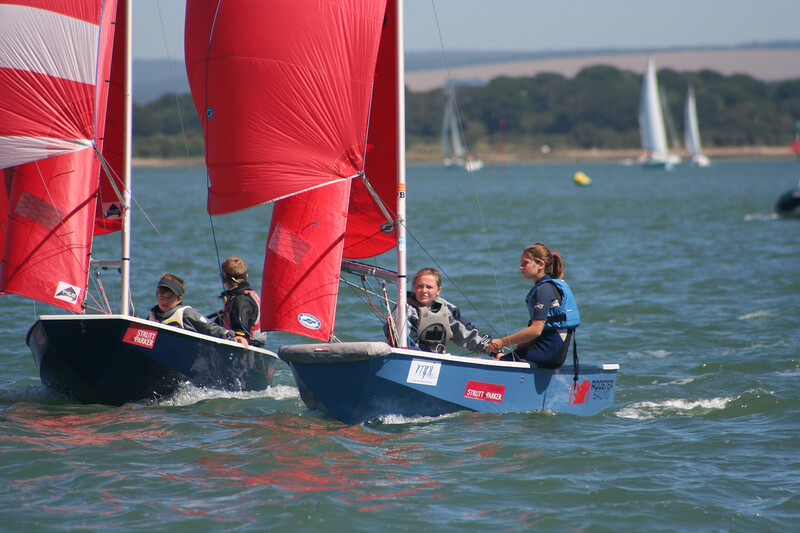 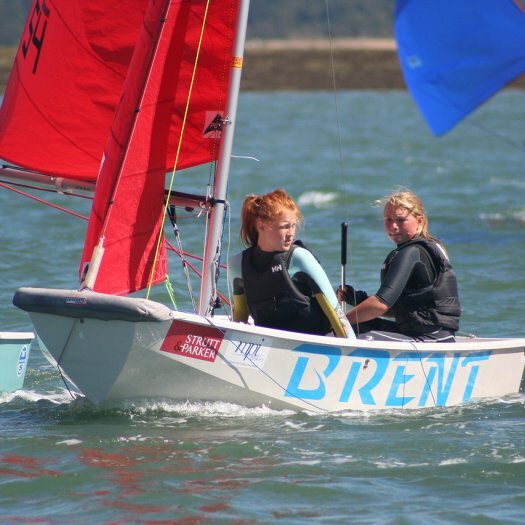 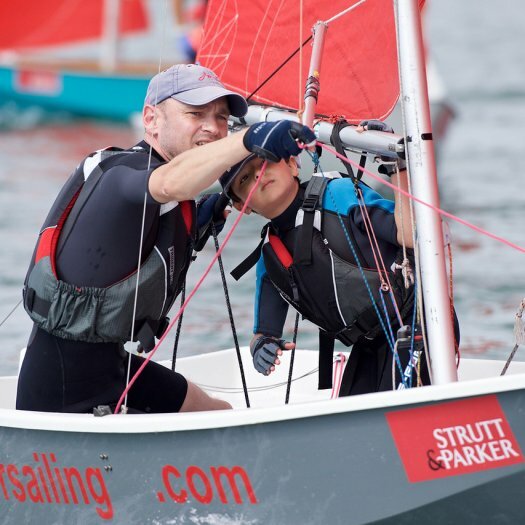 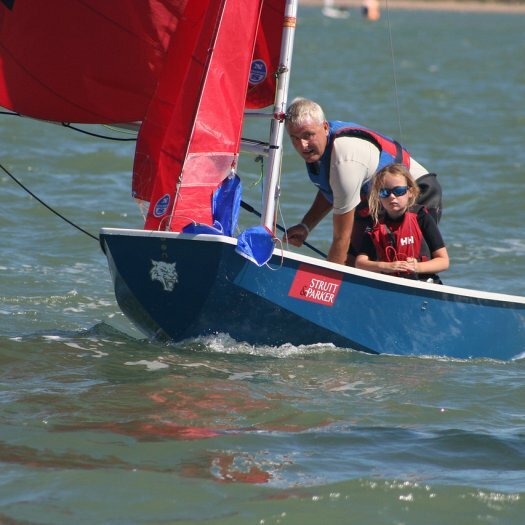 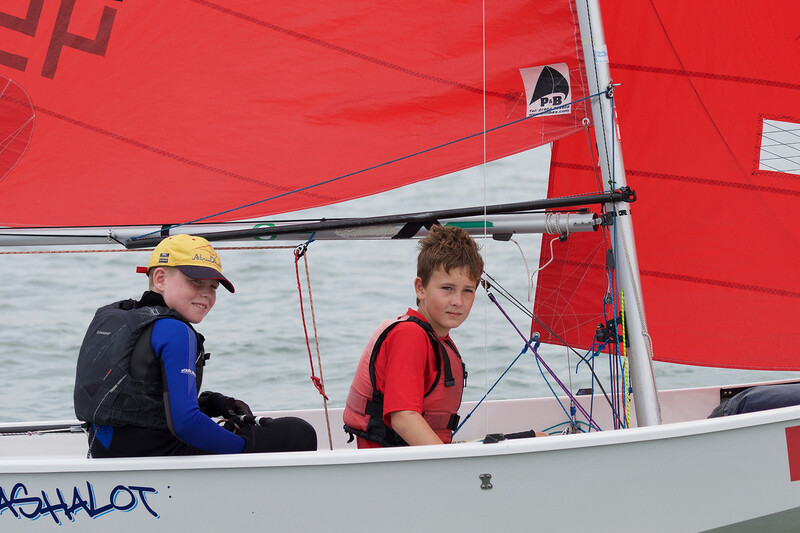 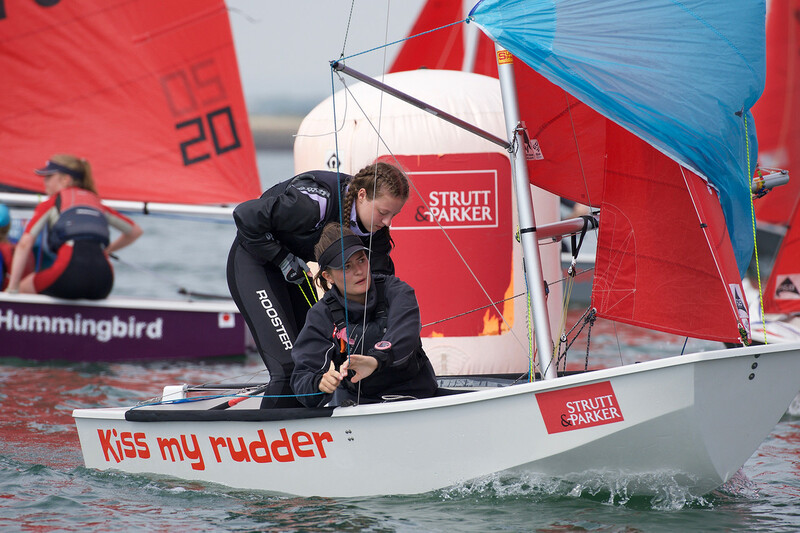 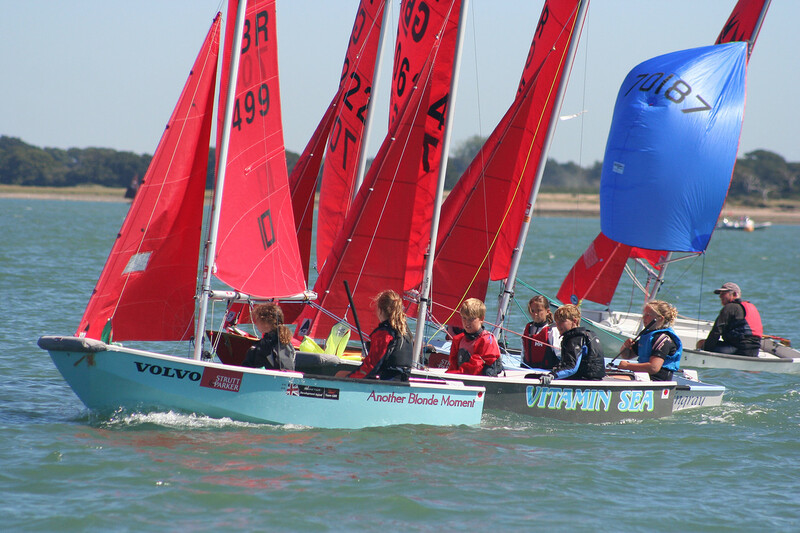 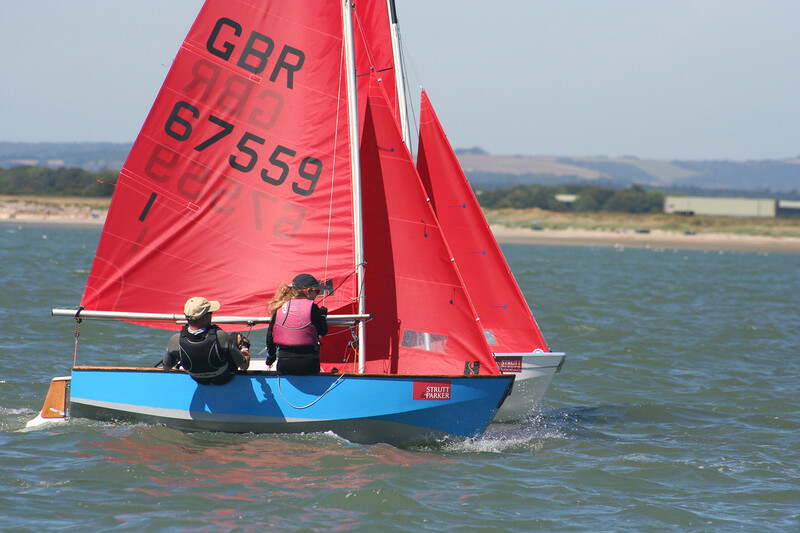 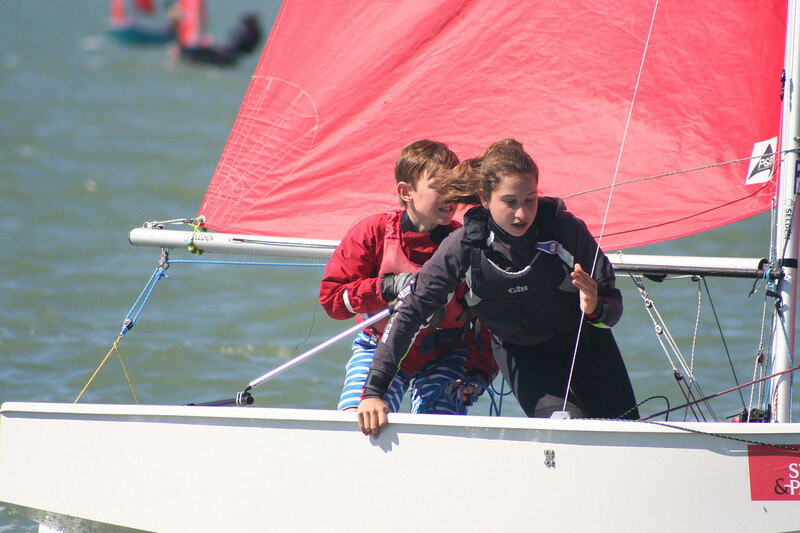 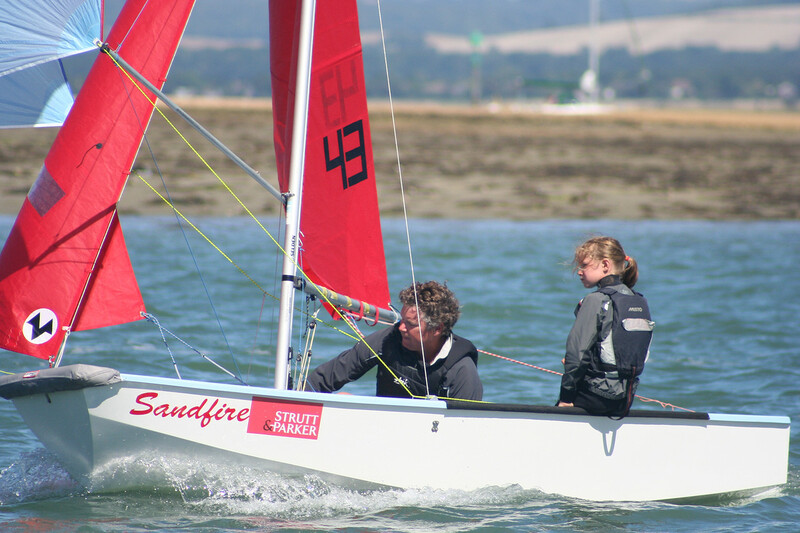 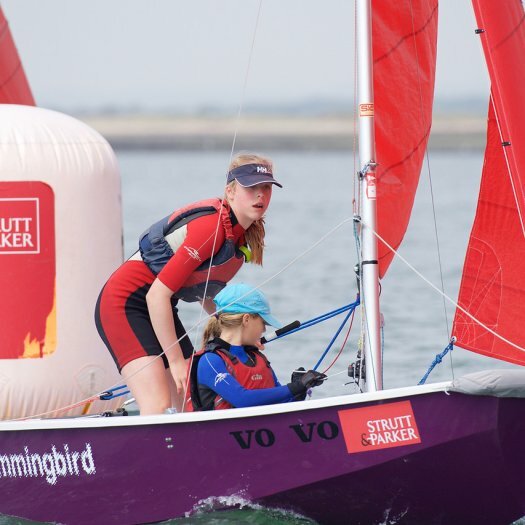 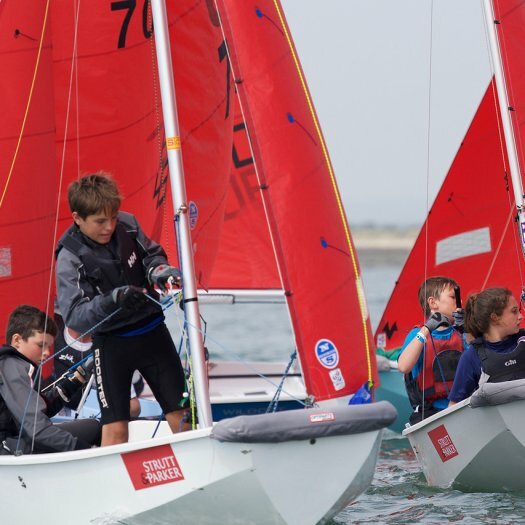 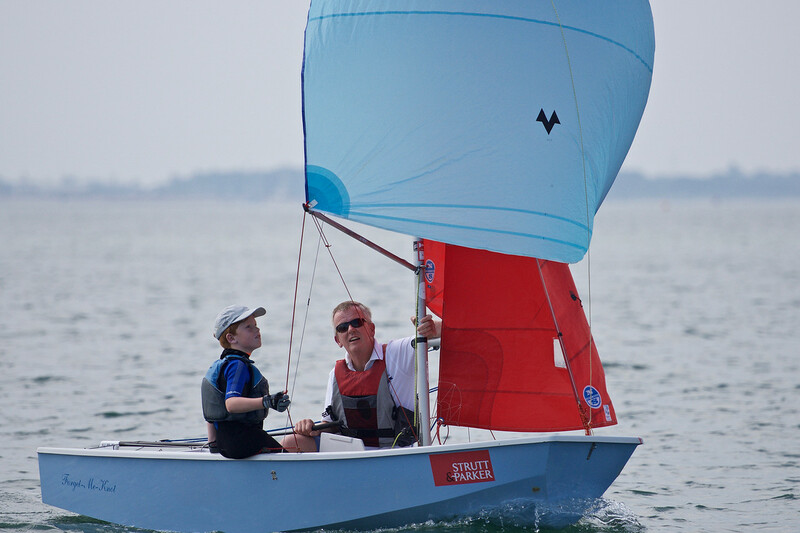 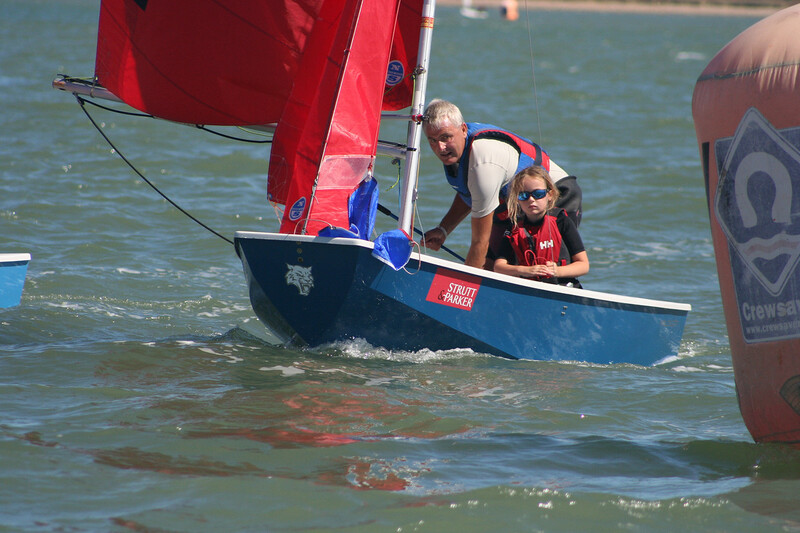 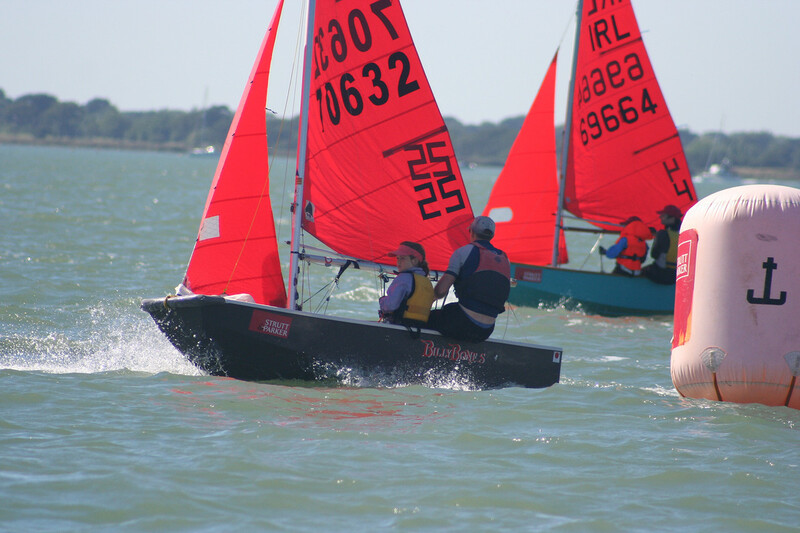 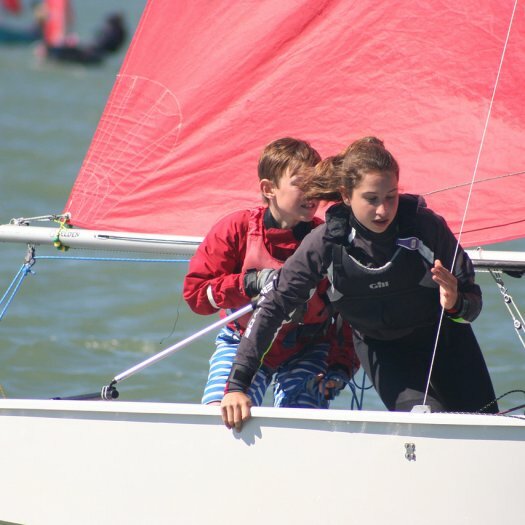 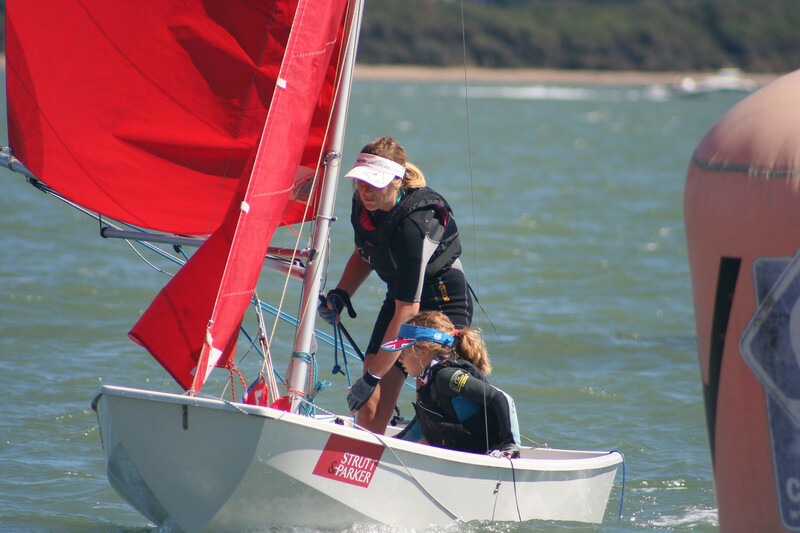 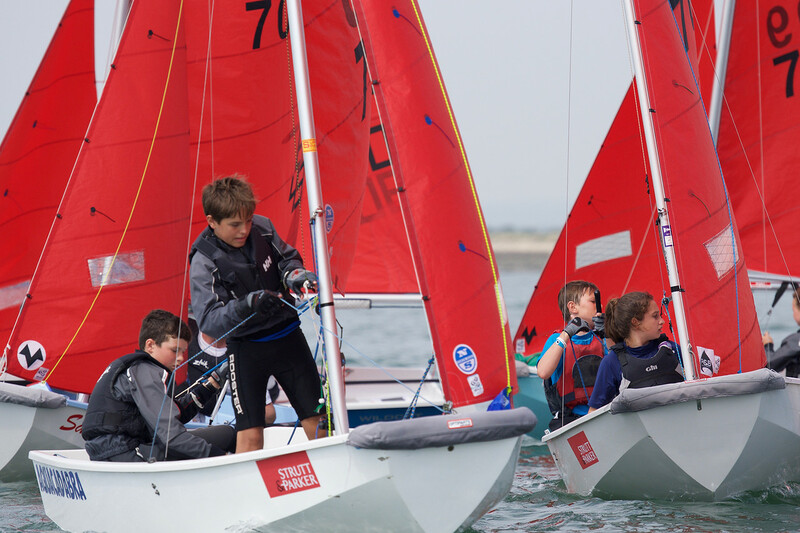 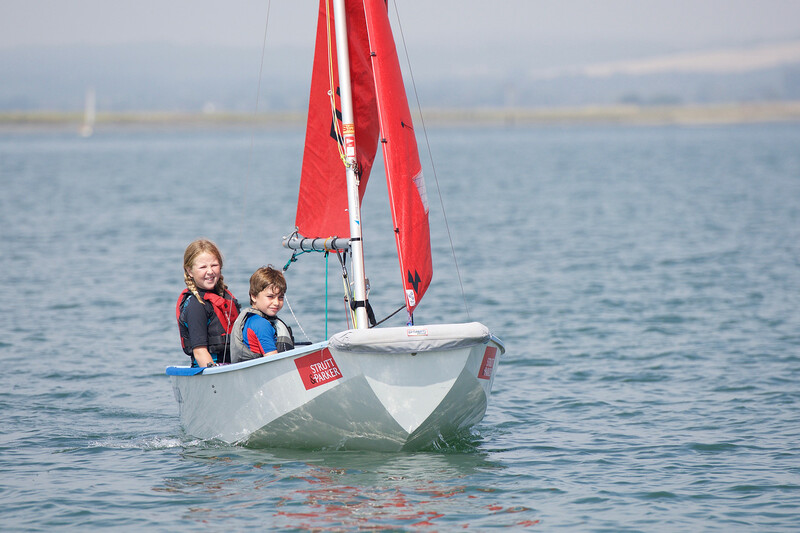 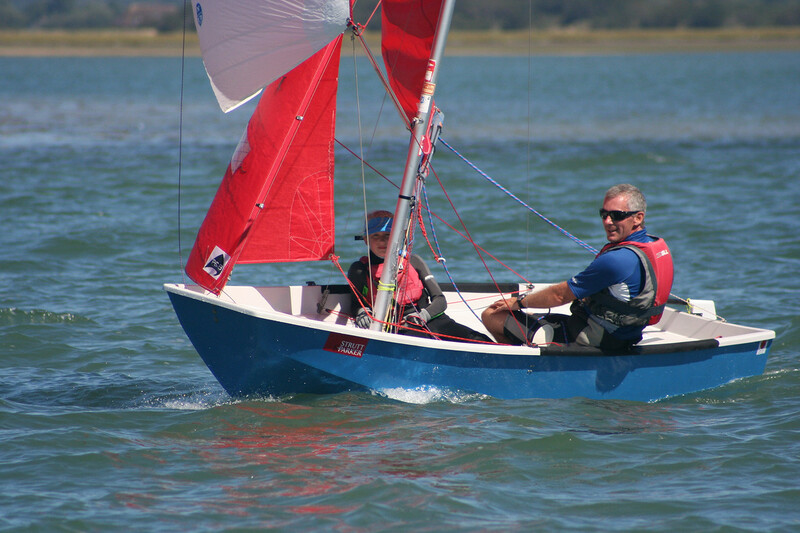 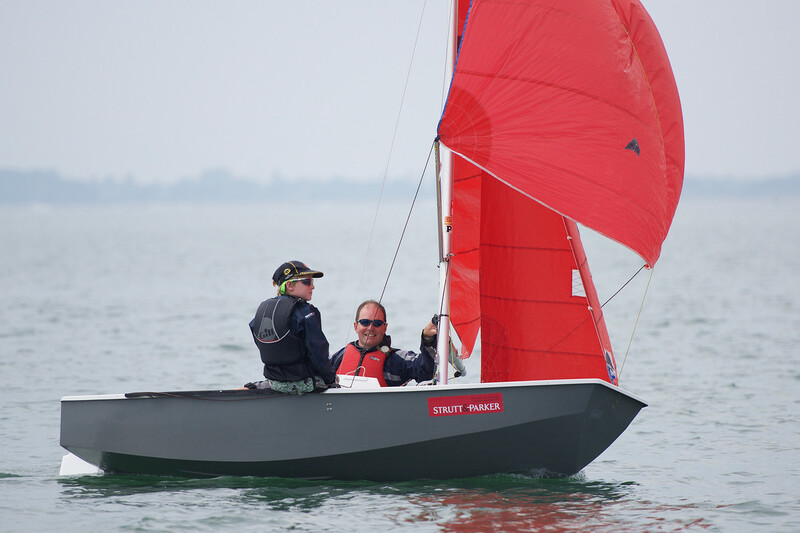 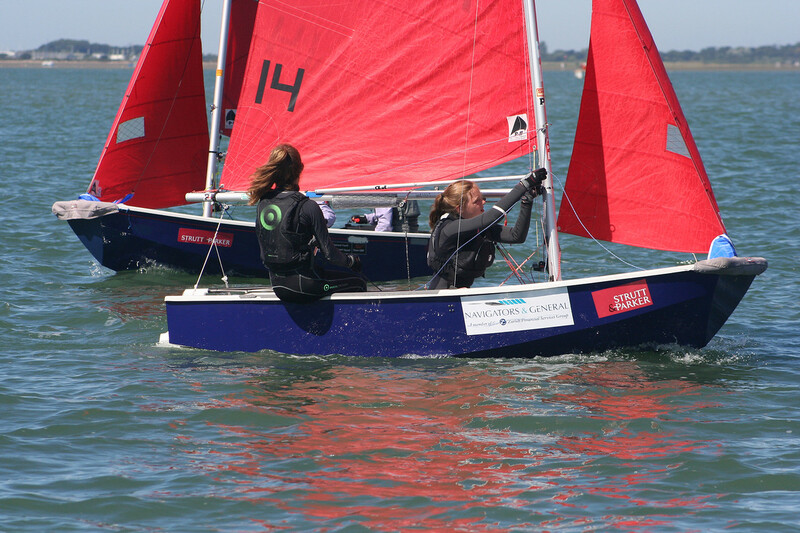 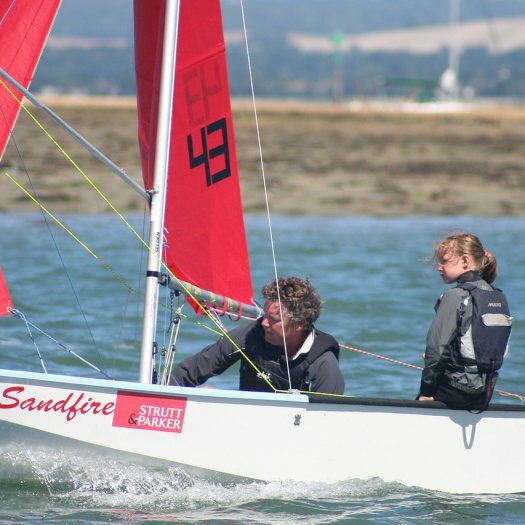 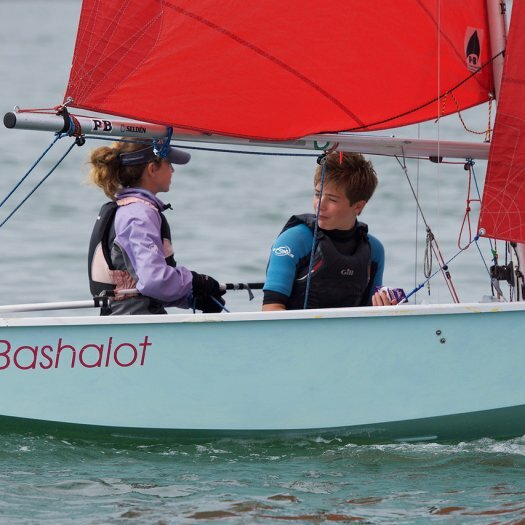 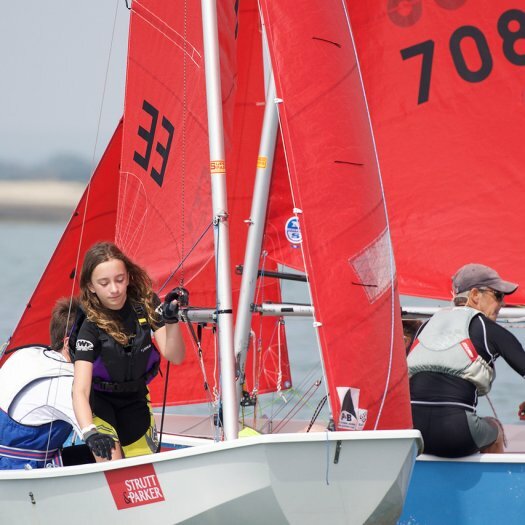 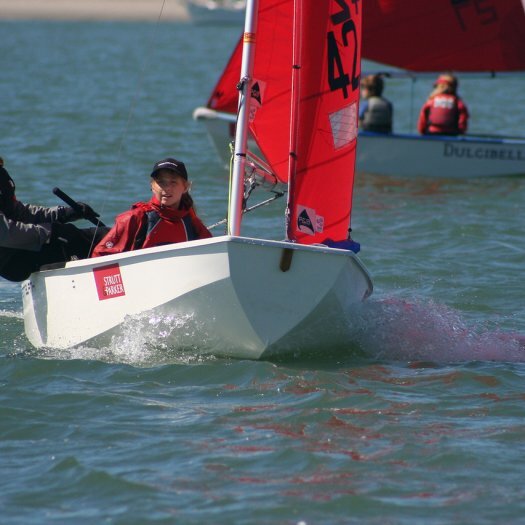 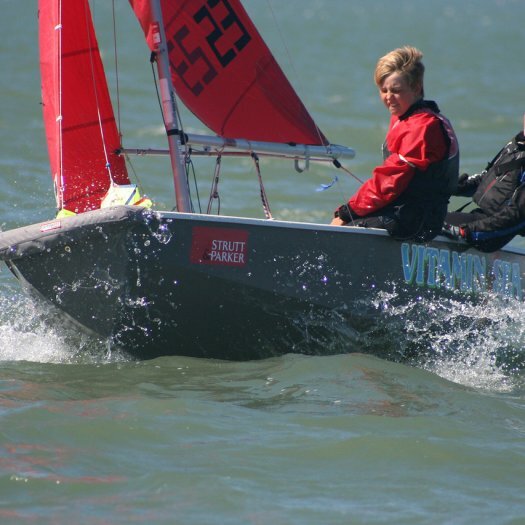 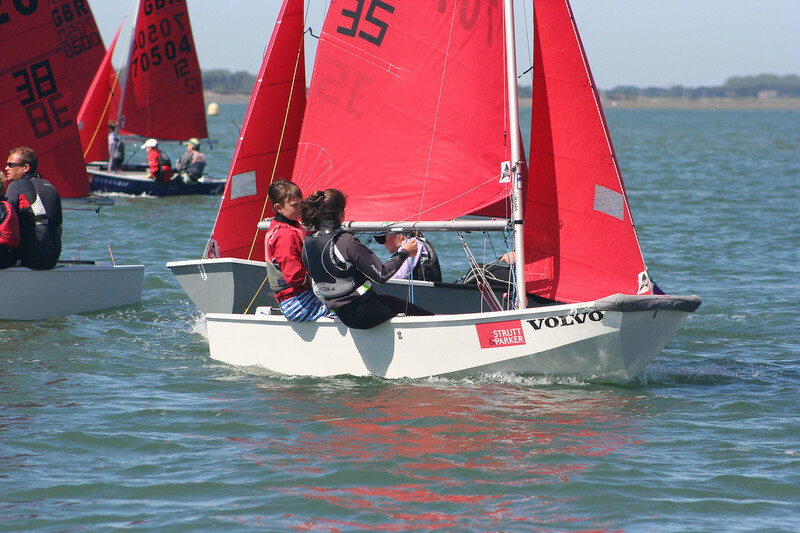 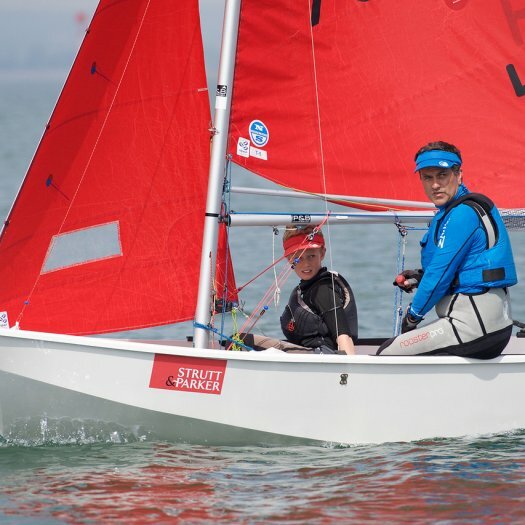 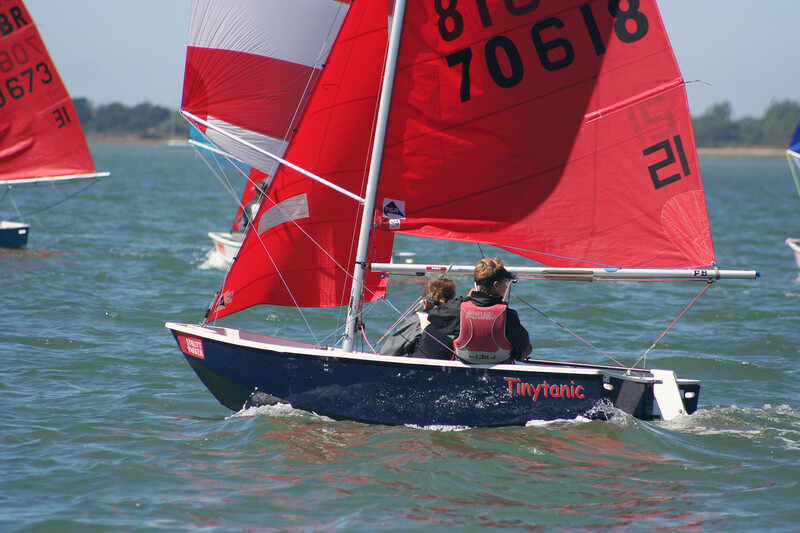 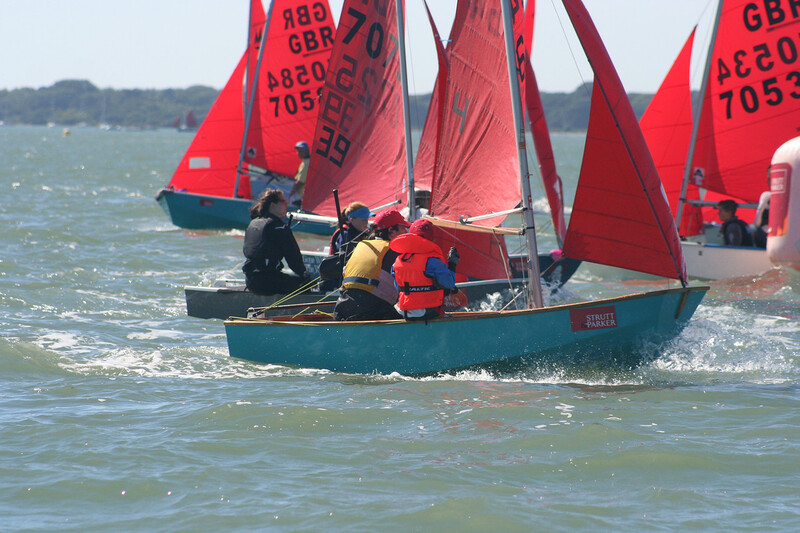 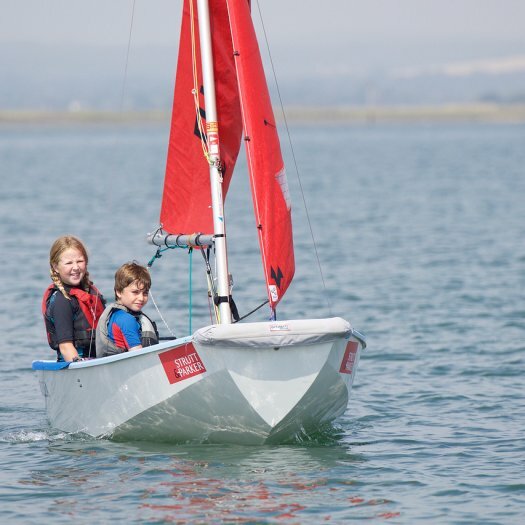 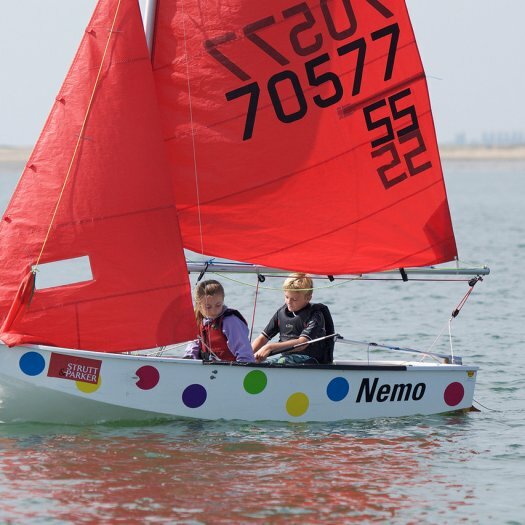 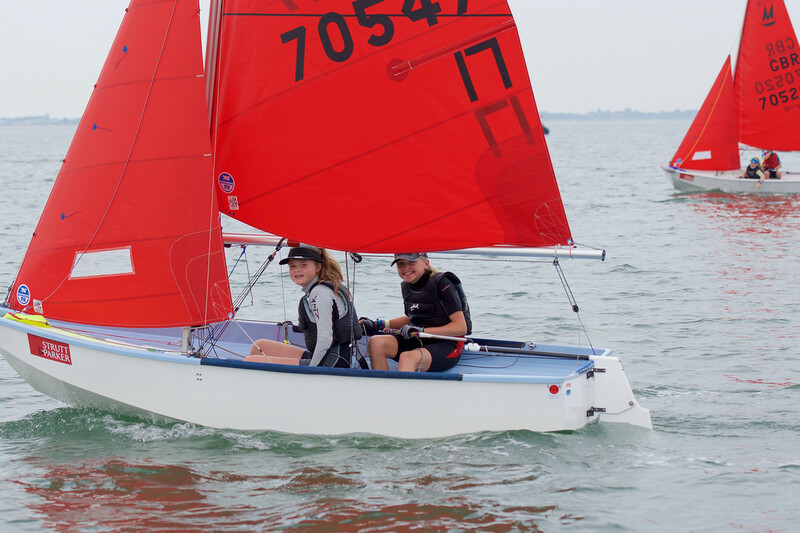 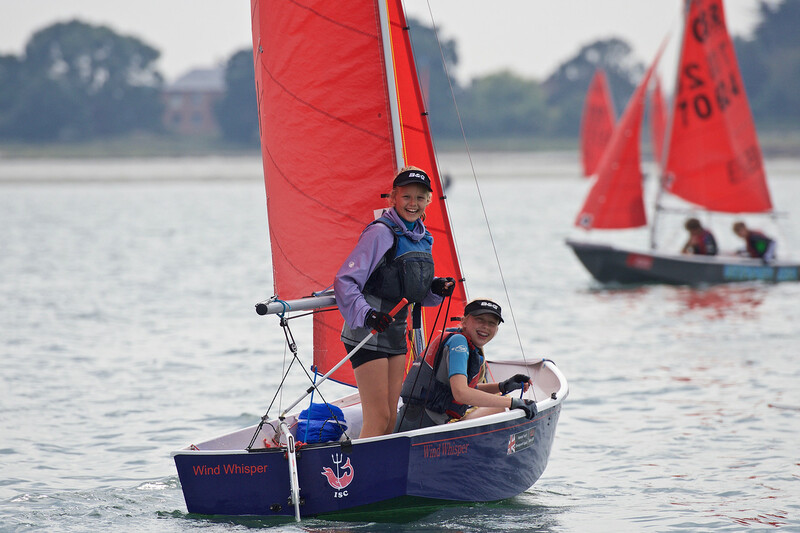 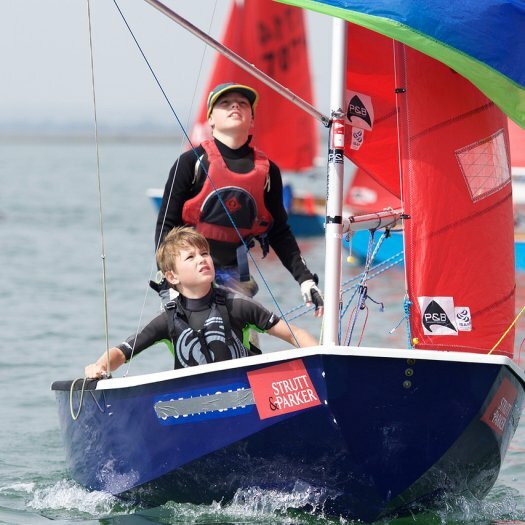 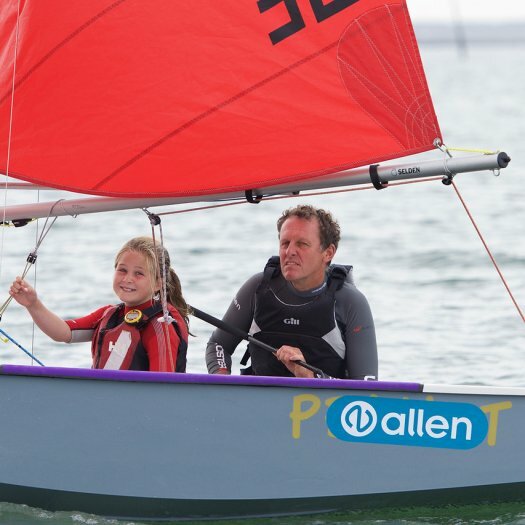 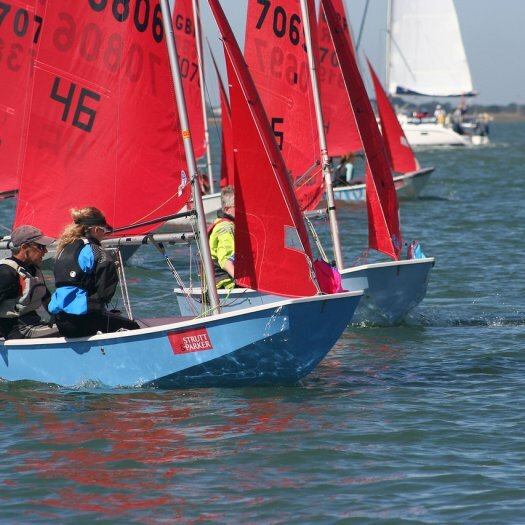 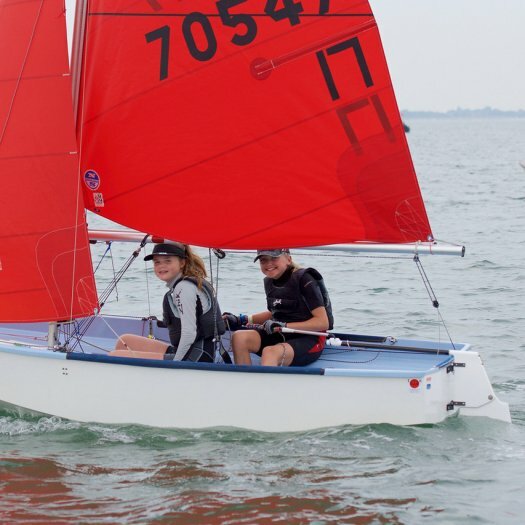 Great racing, good socials, including the infamous Wipeout machine, a chance to come and sail in beautiful Chichester Harbour and support your class. 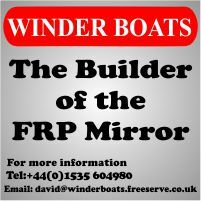 We hope to see as many of you as possible. 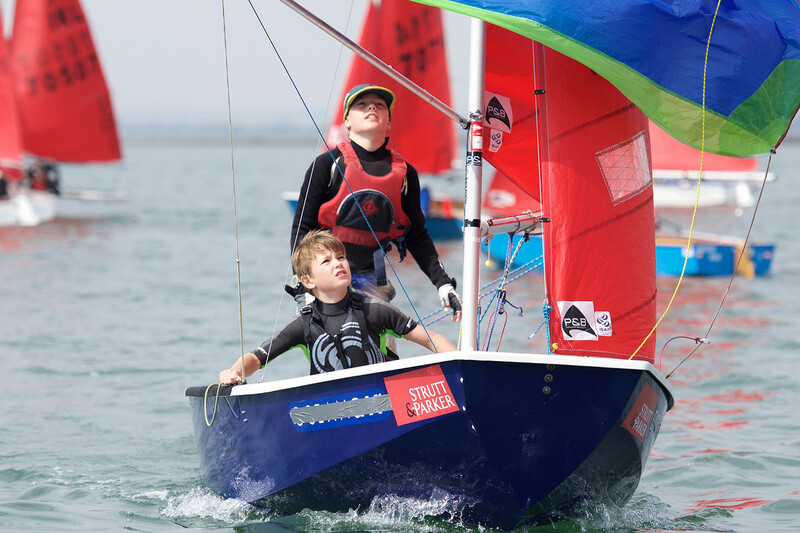 Don't forget, the Mirror Nationals early bird entry fee is available until 26th July so enter now if you want to take advantage of the reduced rate. 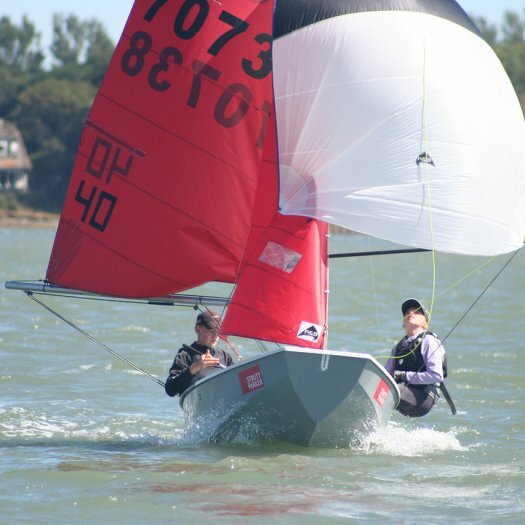 This should be a great event and a really good one if you have never done a Nationals before.